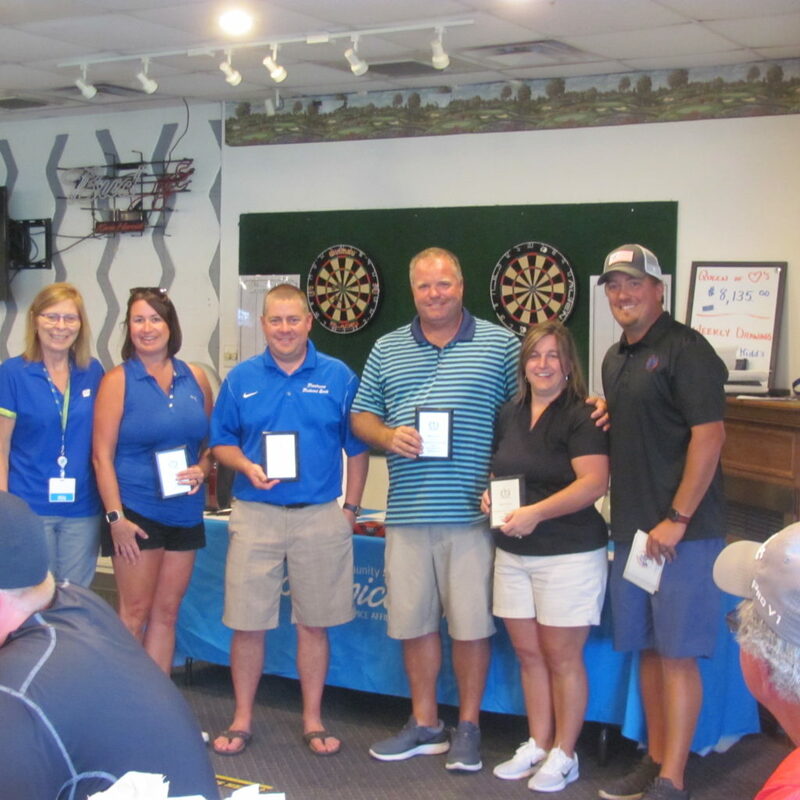 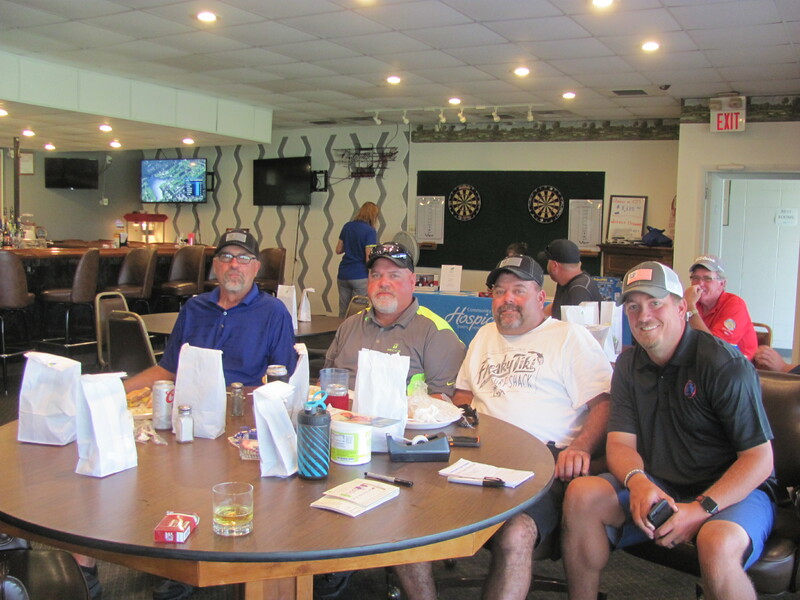 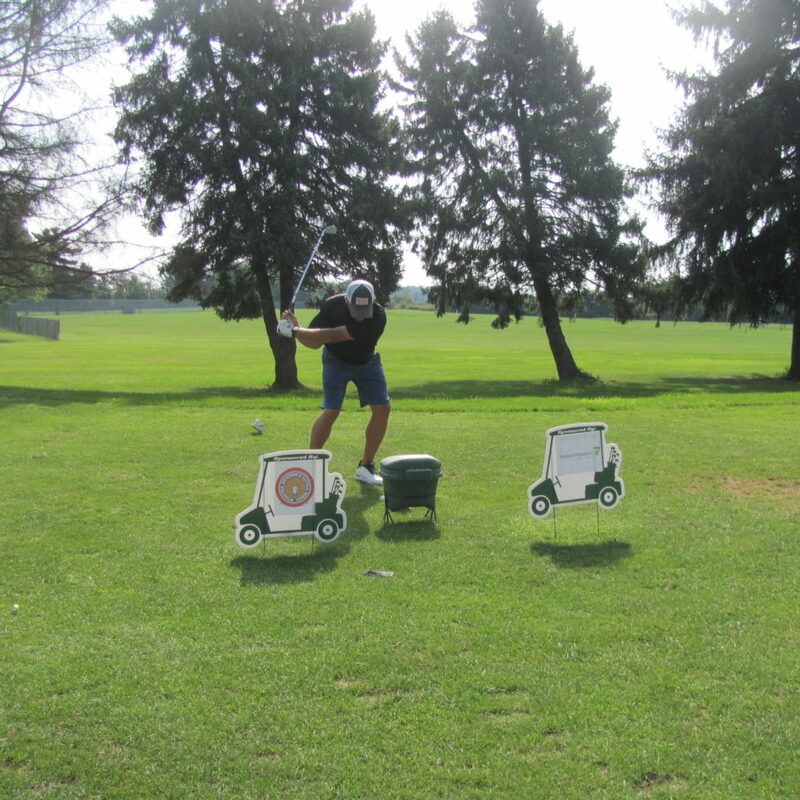 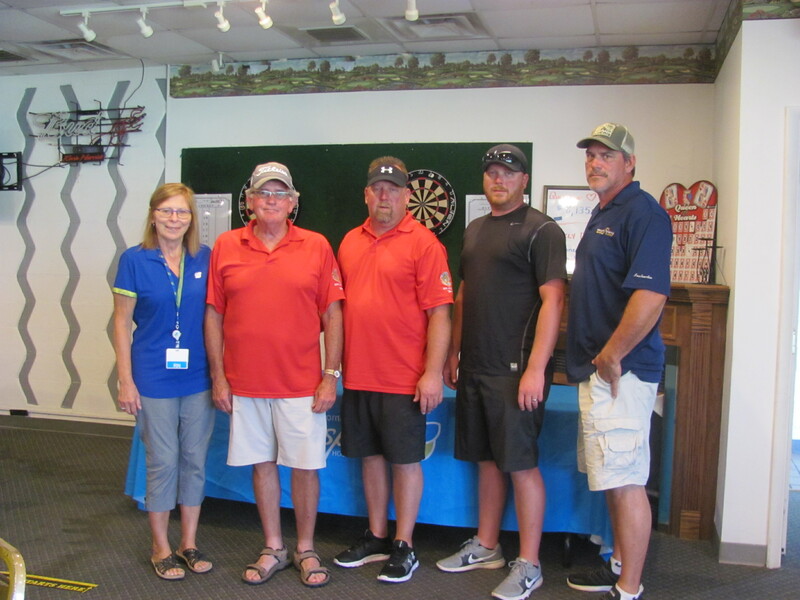 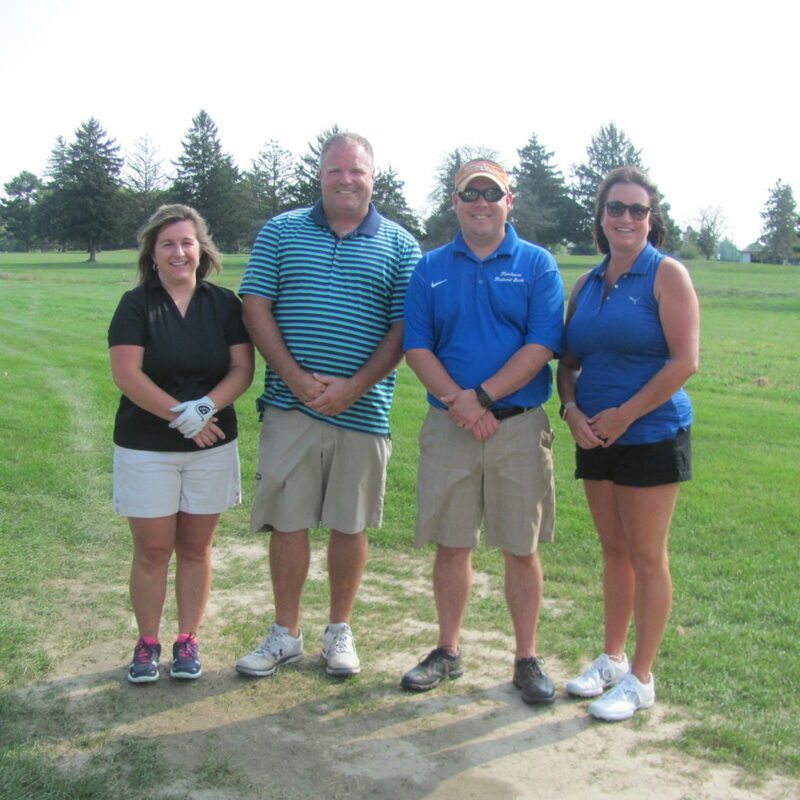 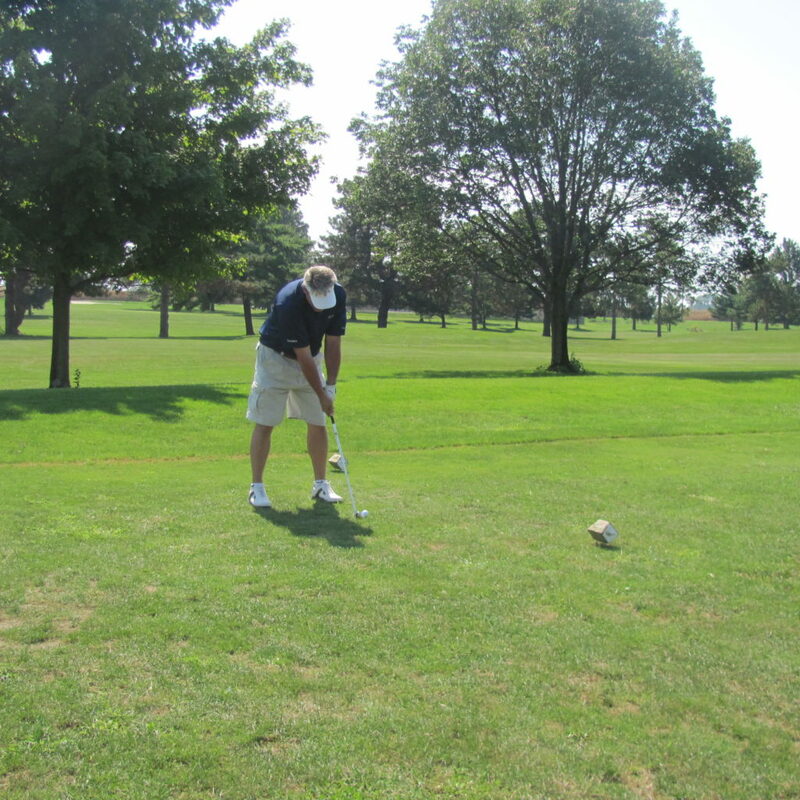 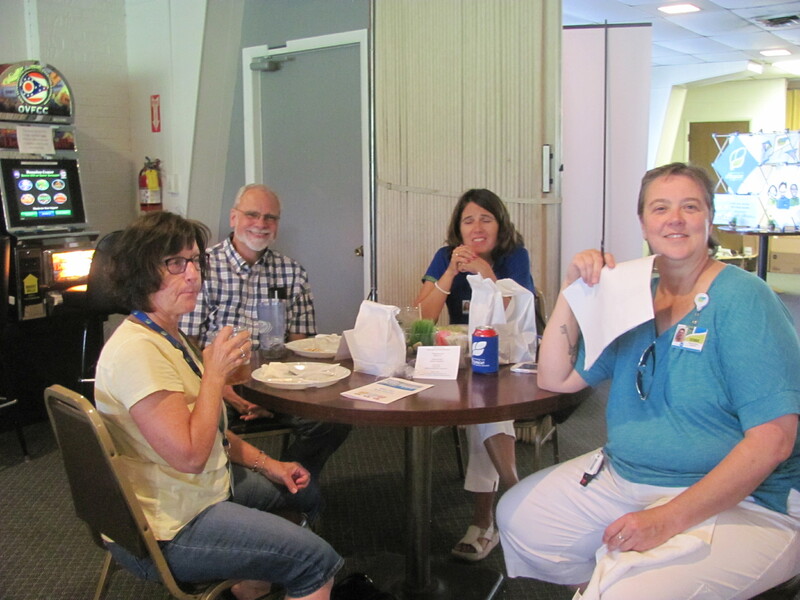 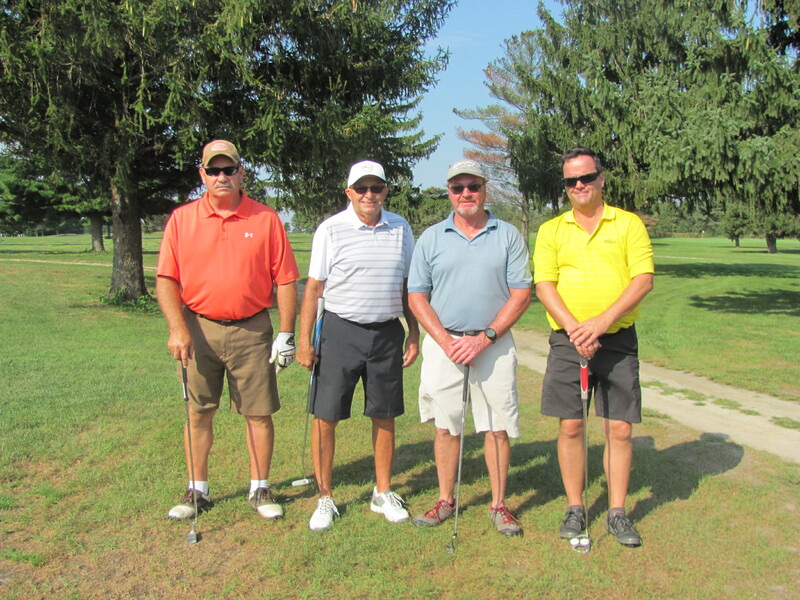 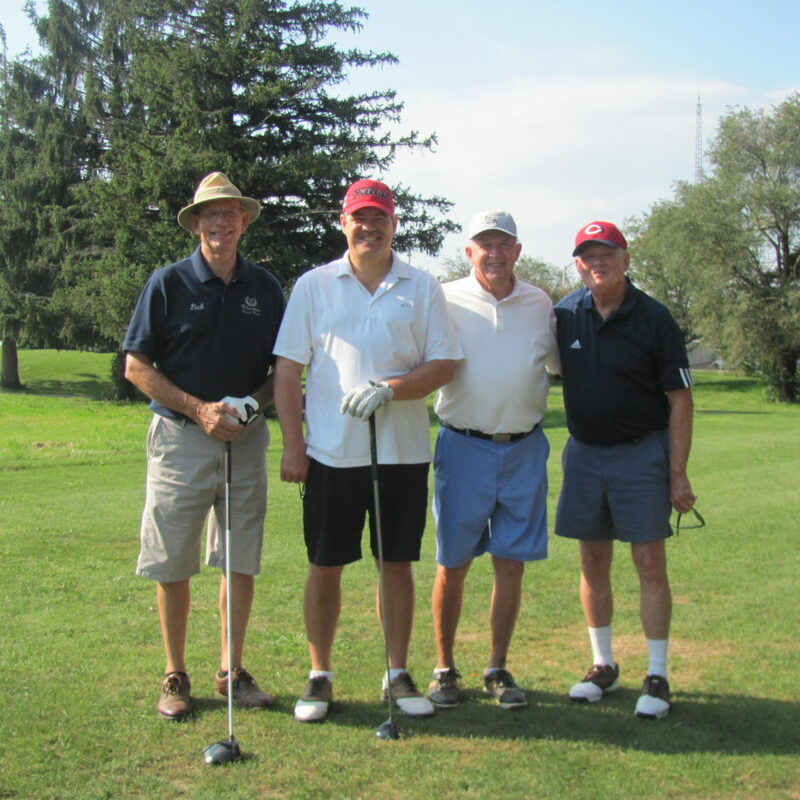 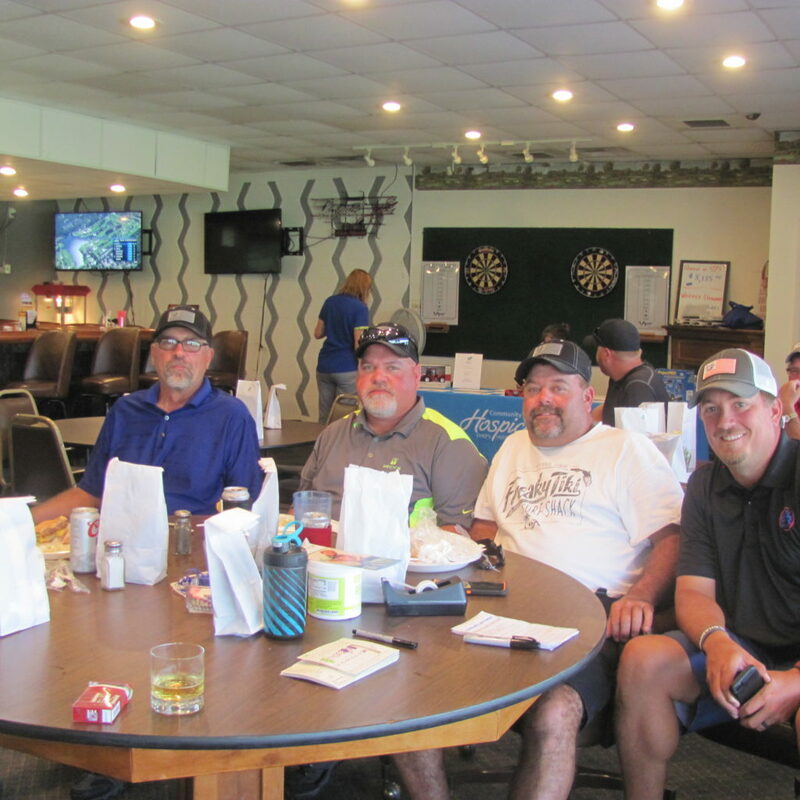 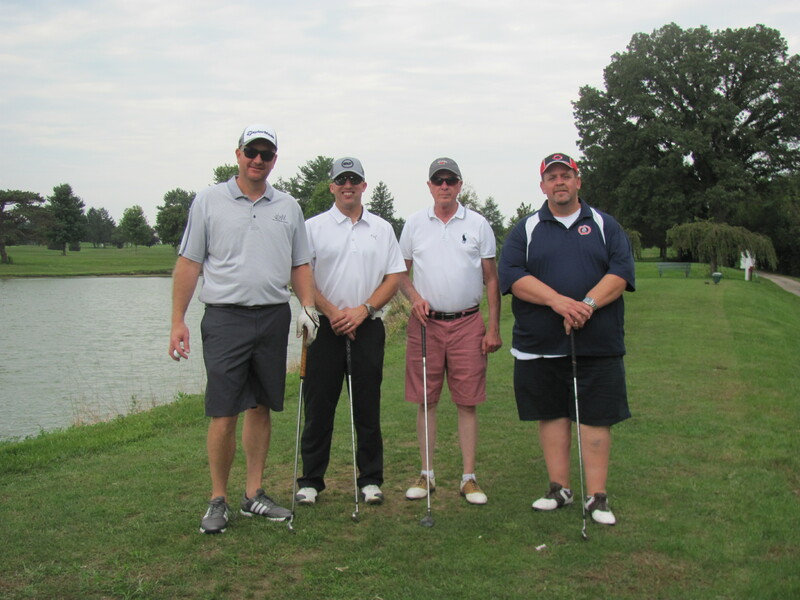 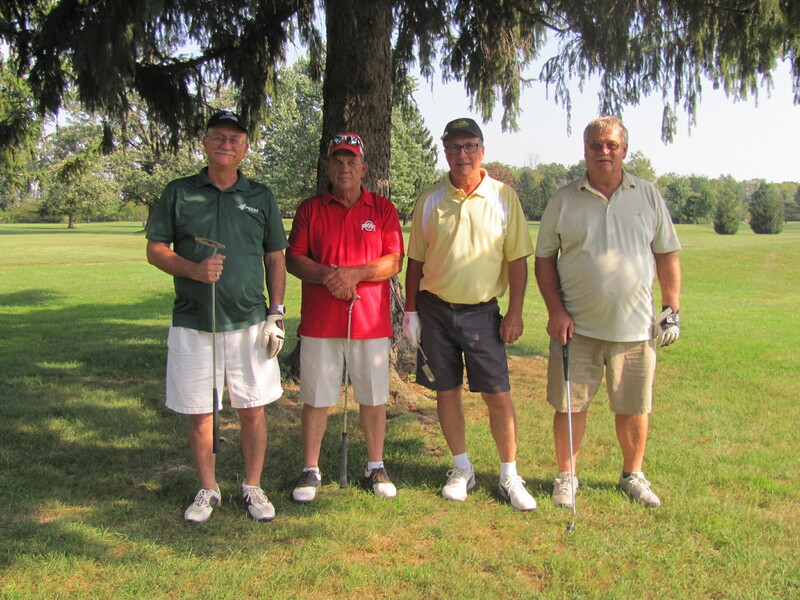 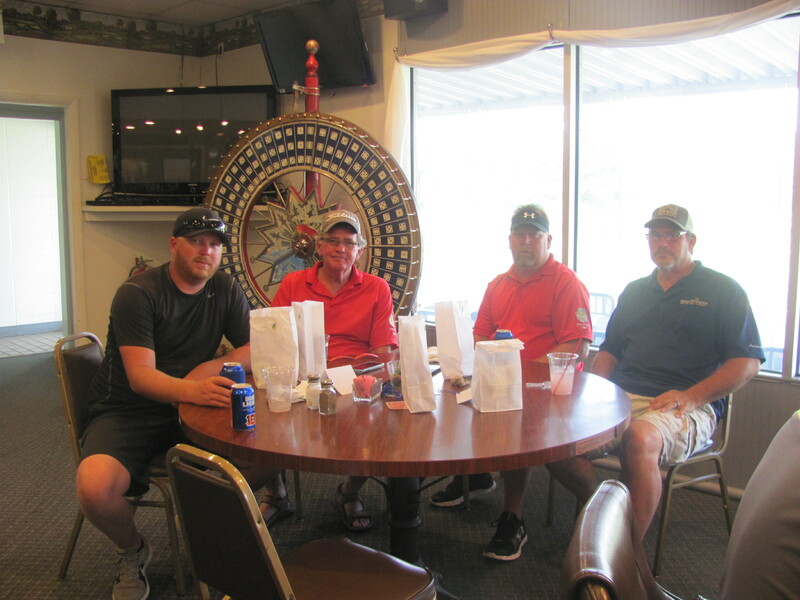 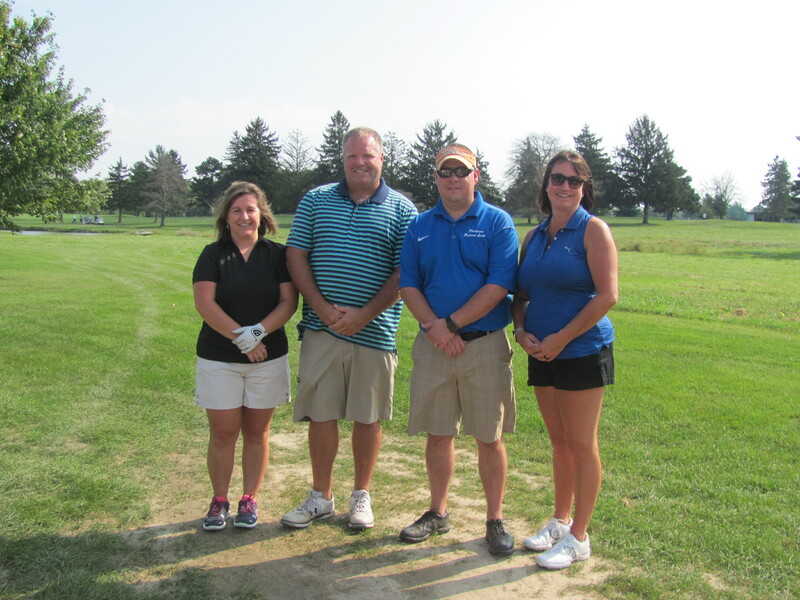 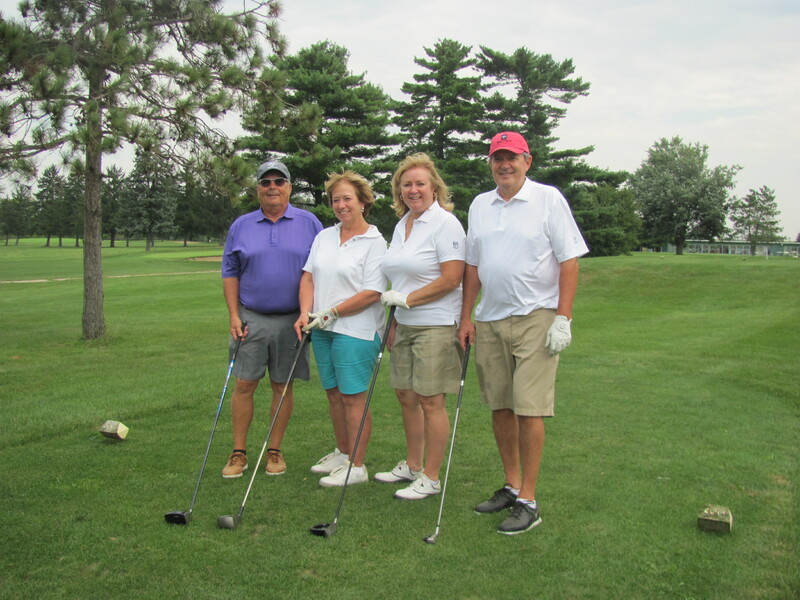 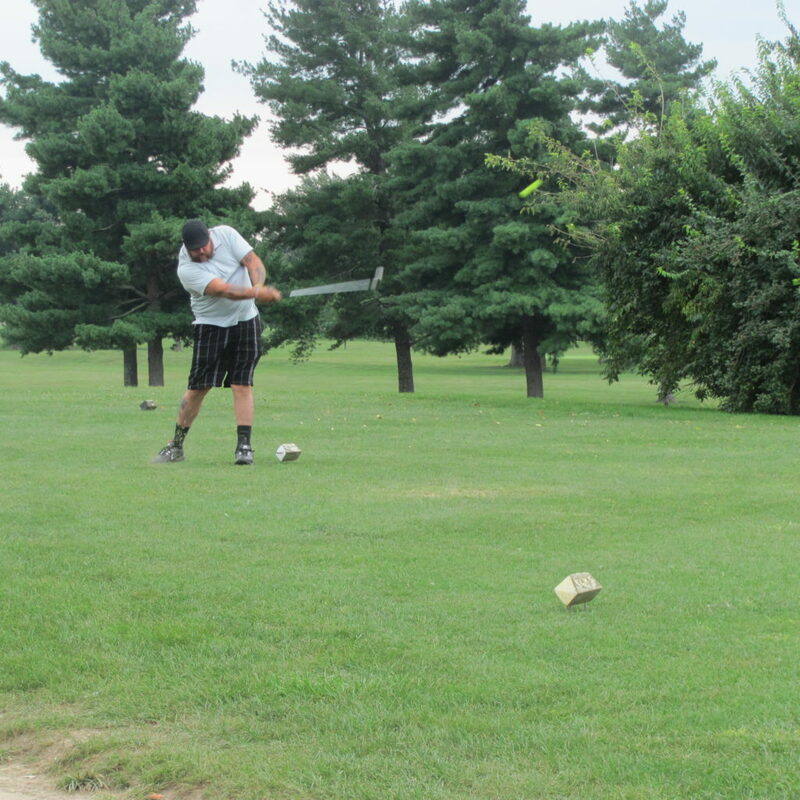 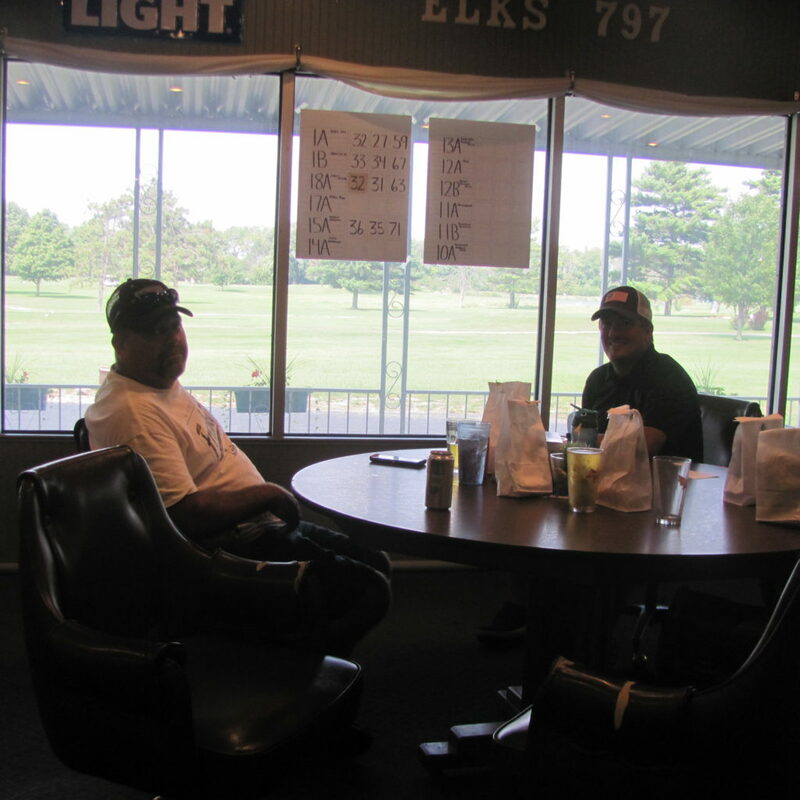 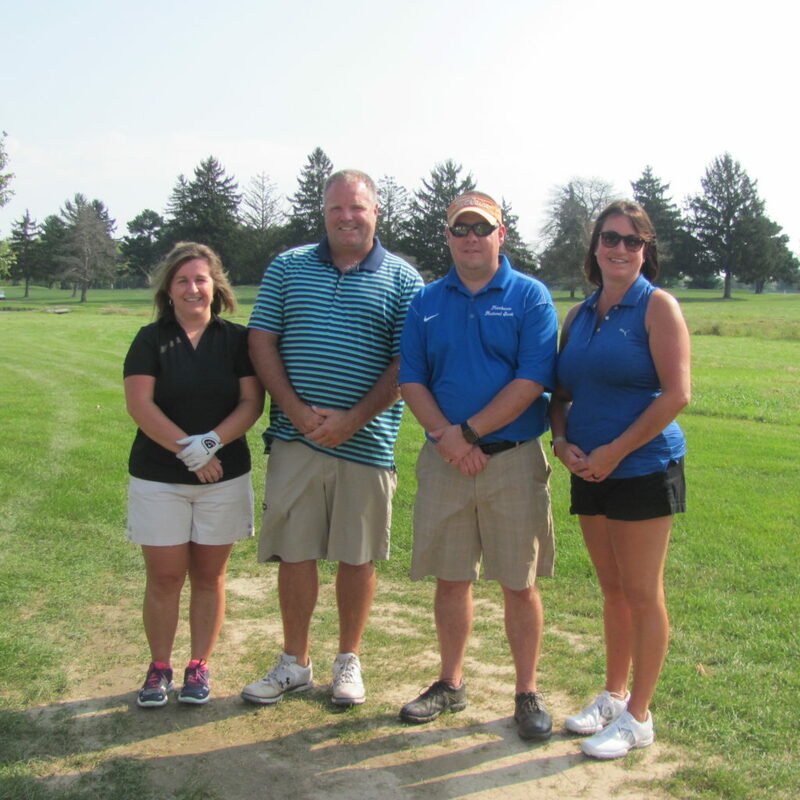 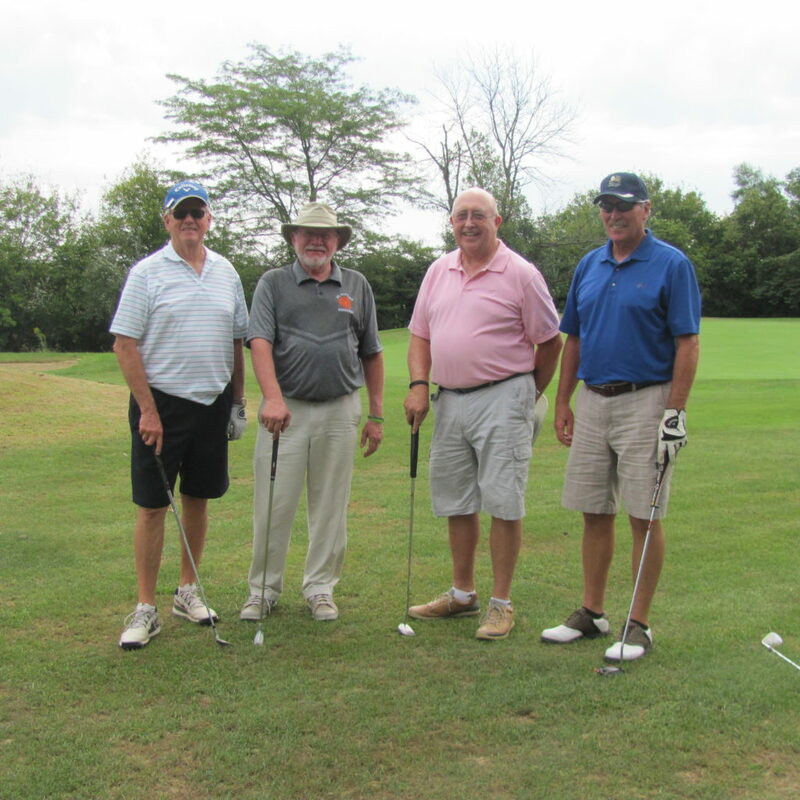 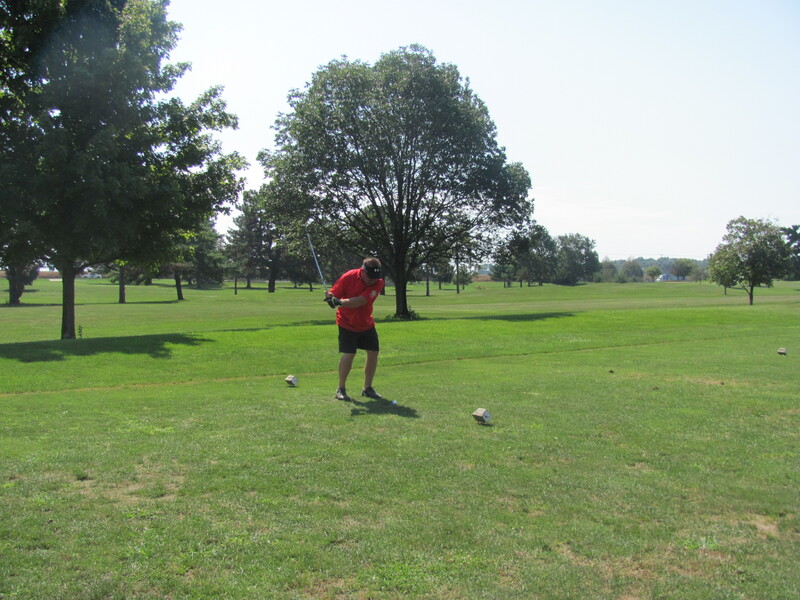 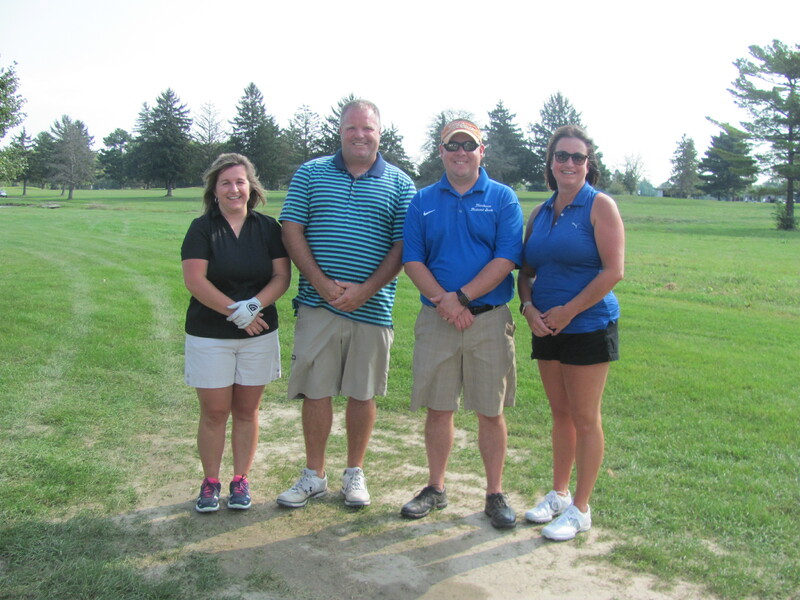 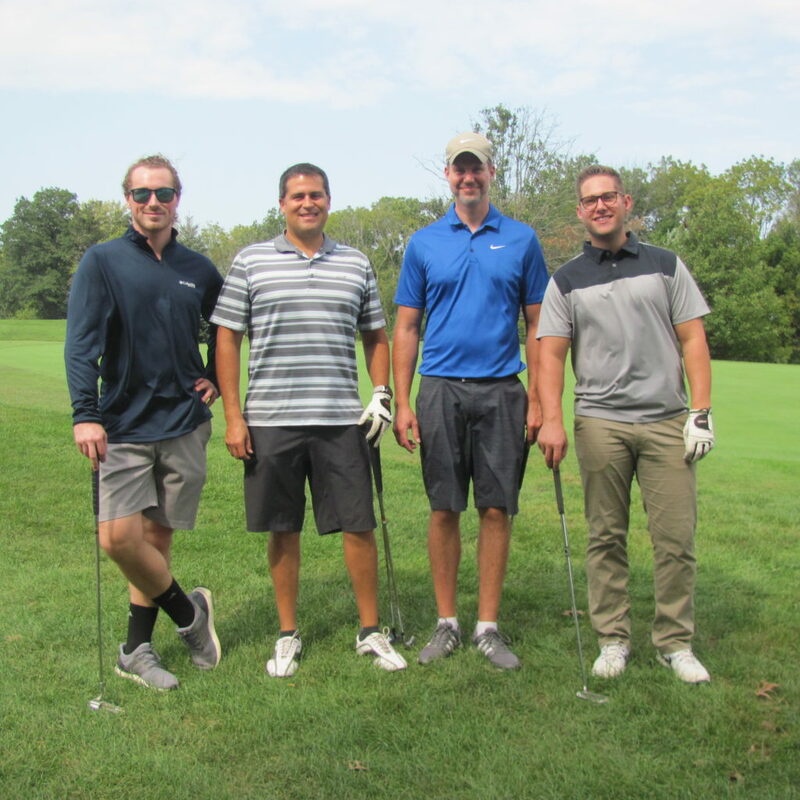 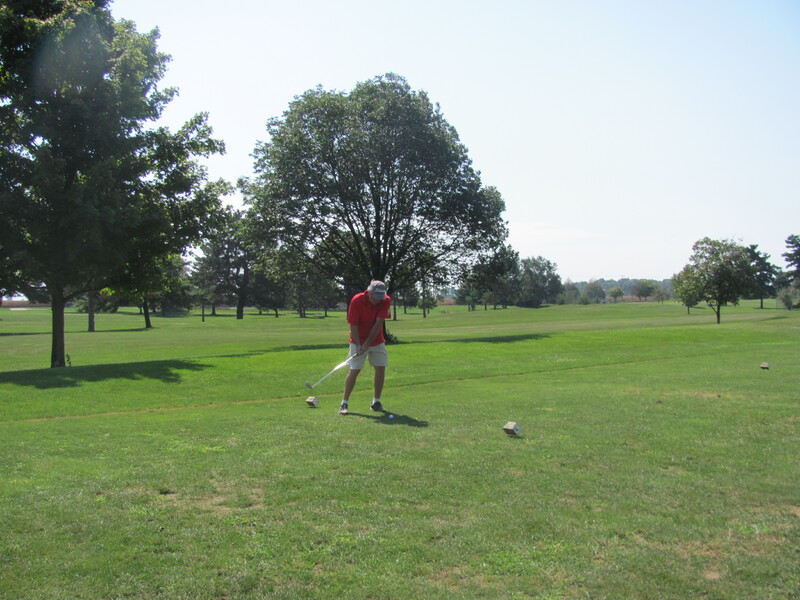 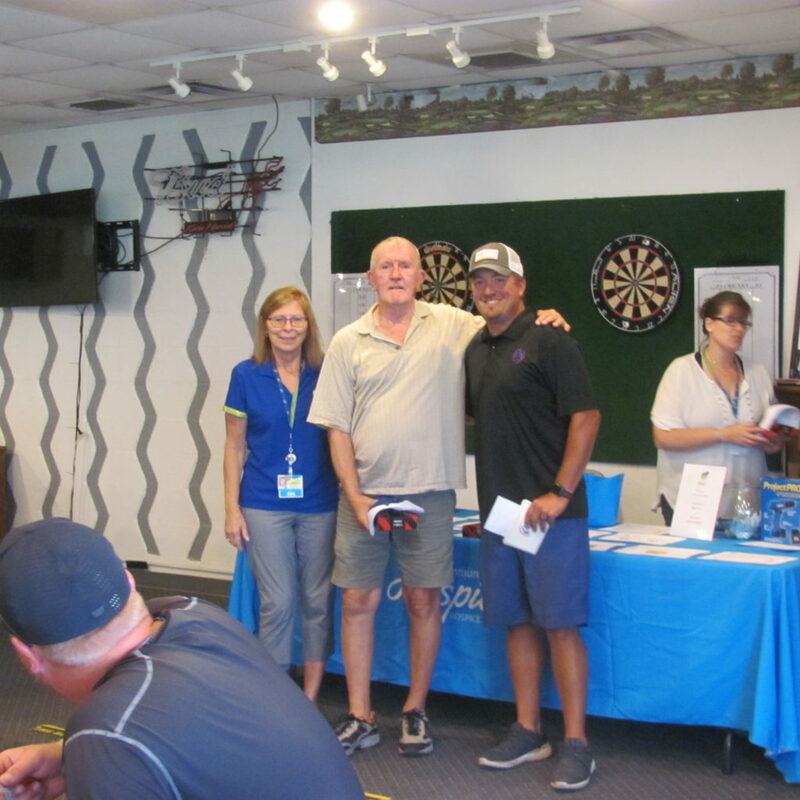 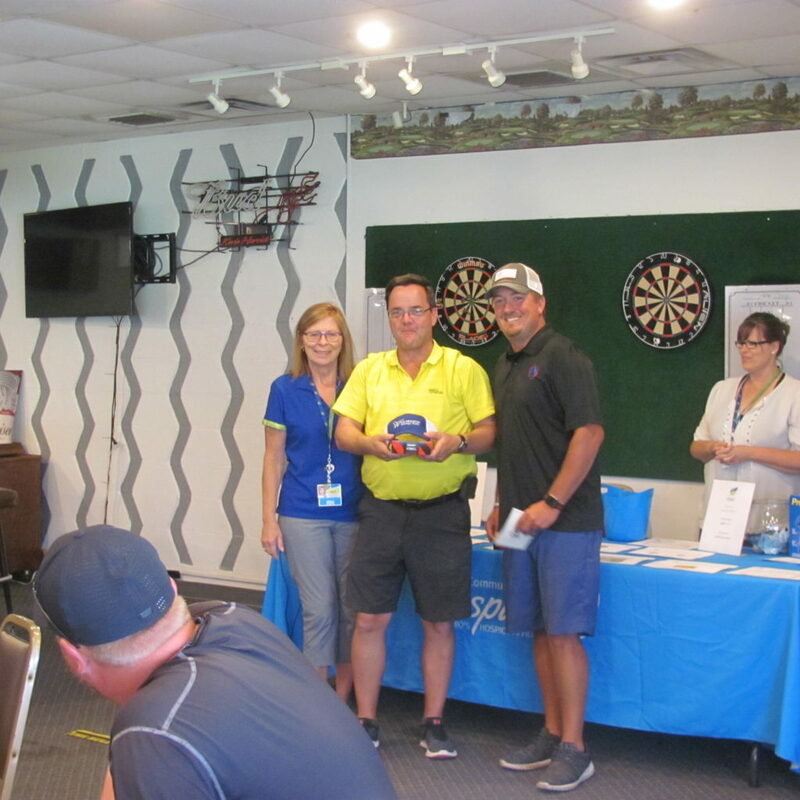 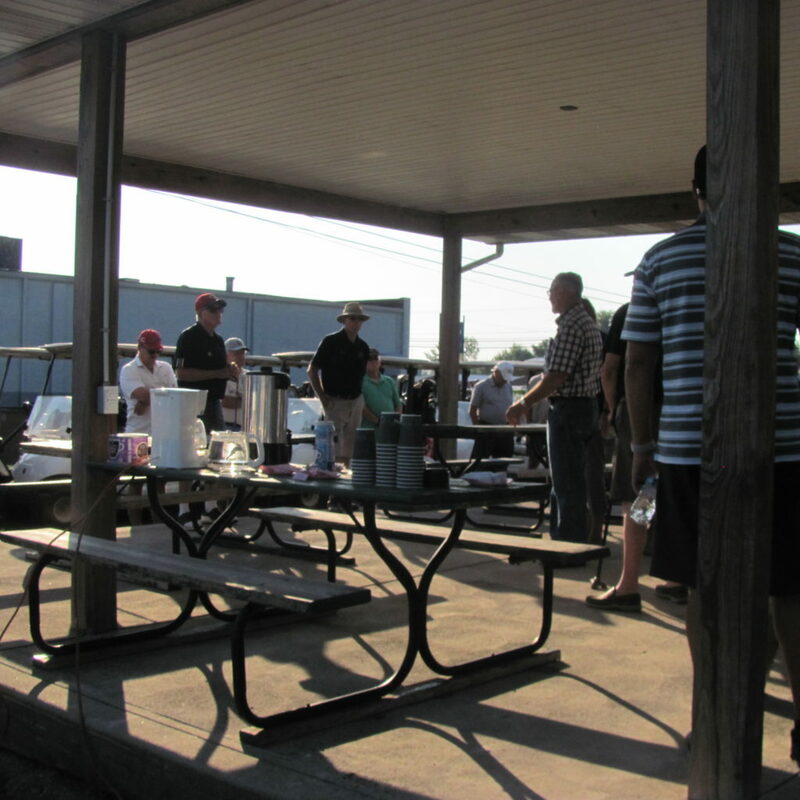 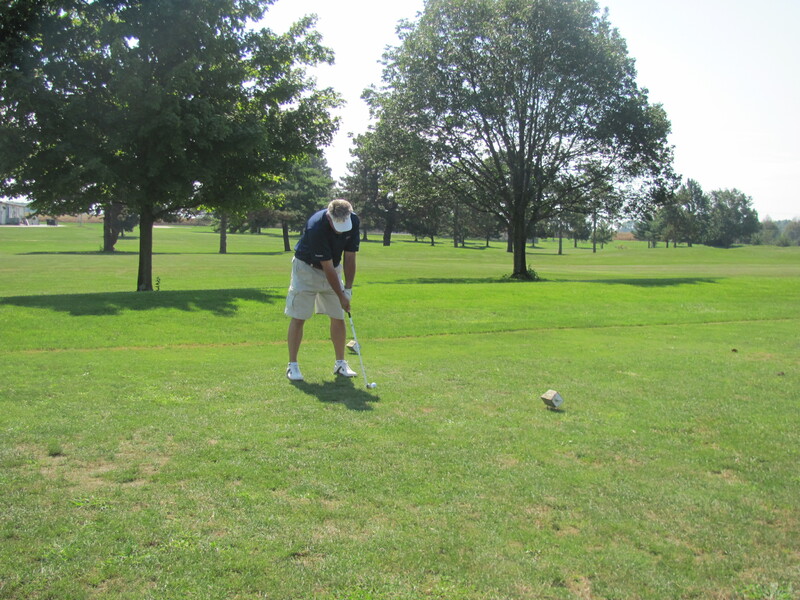 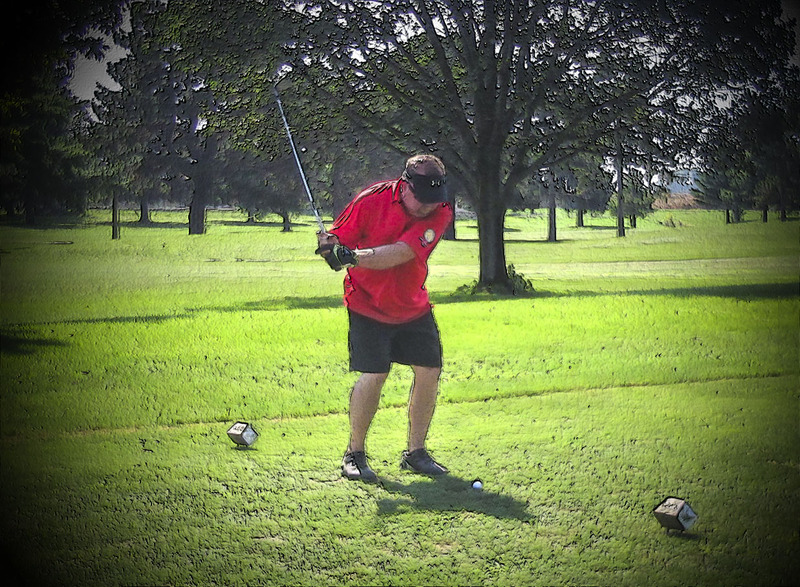 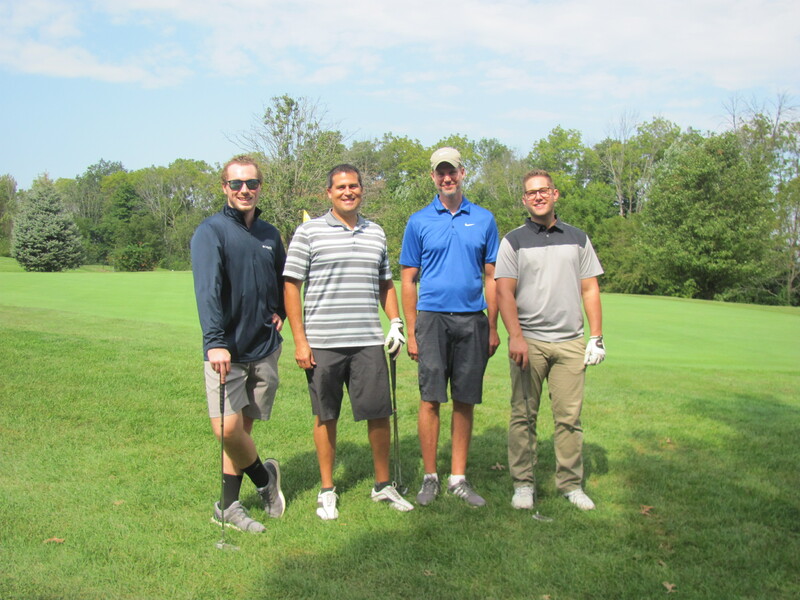 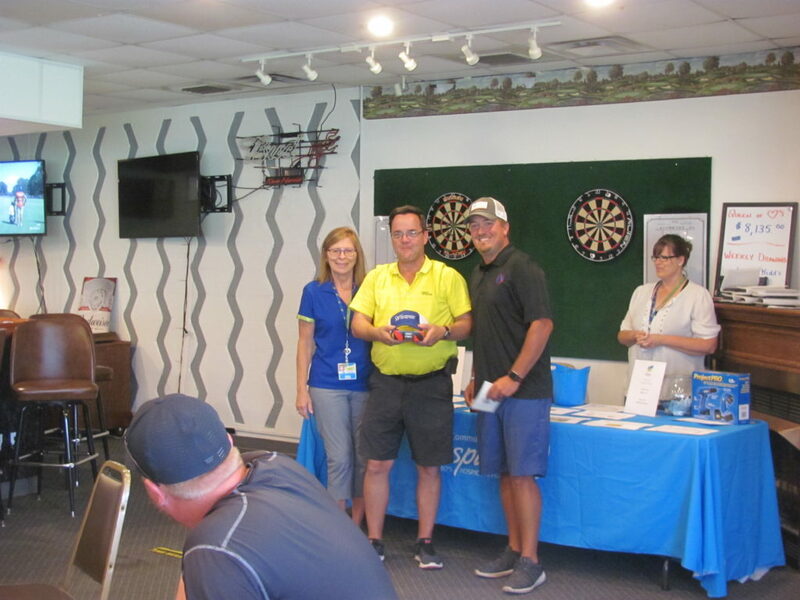 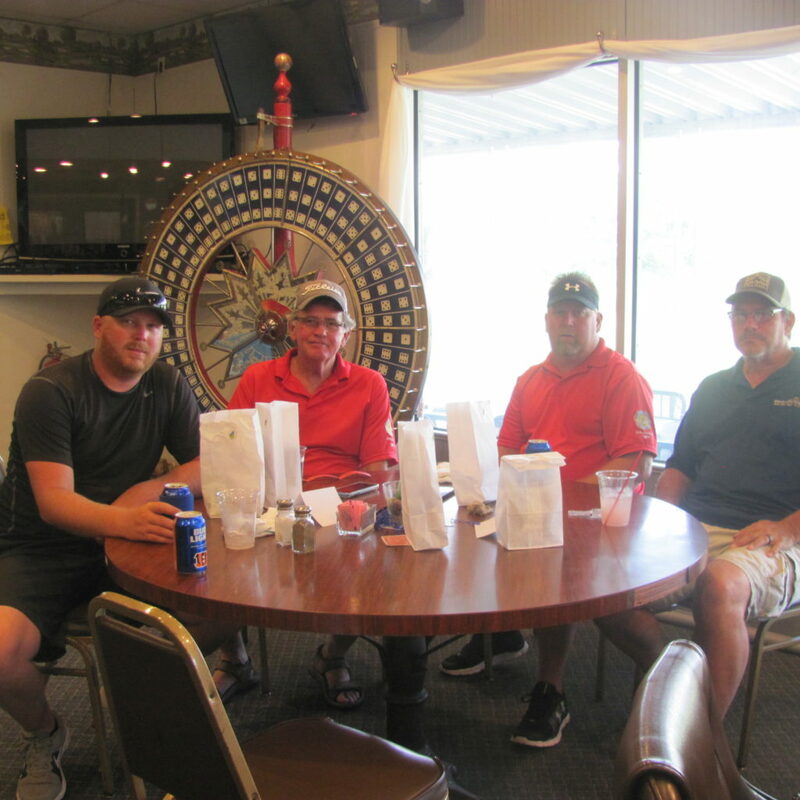 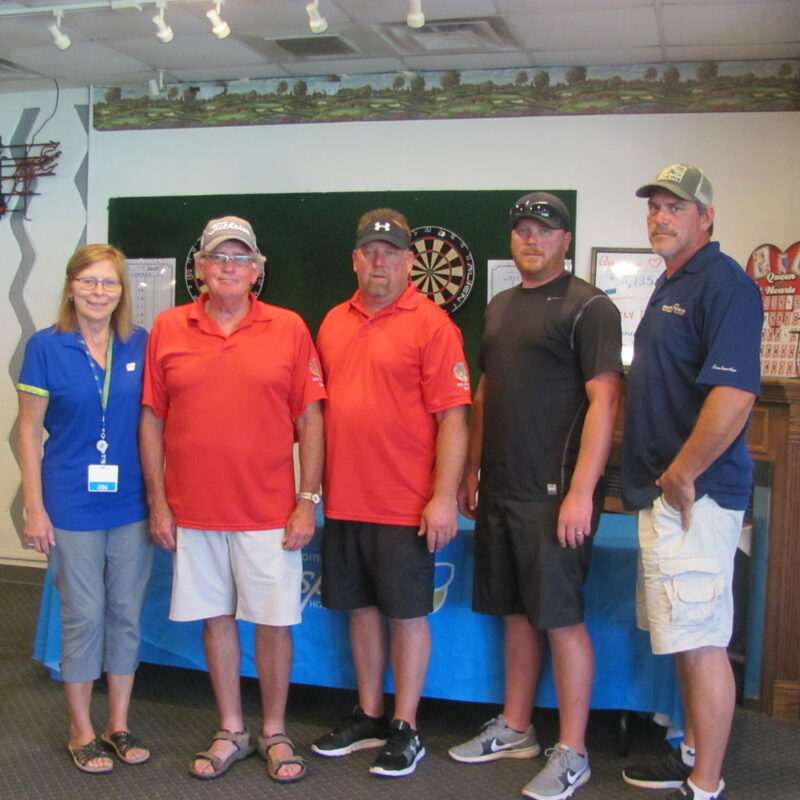 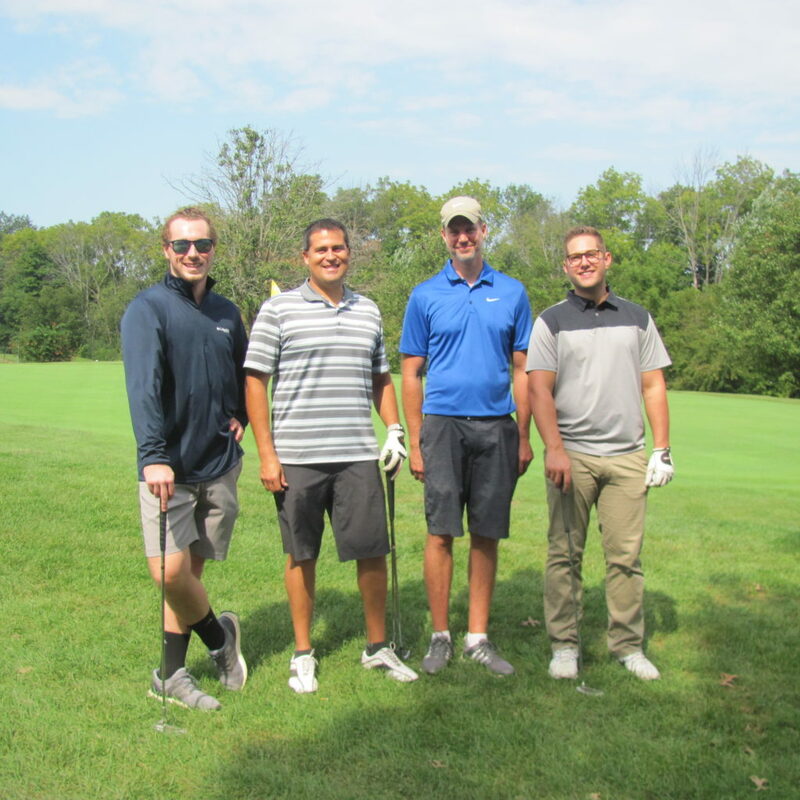 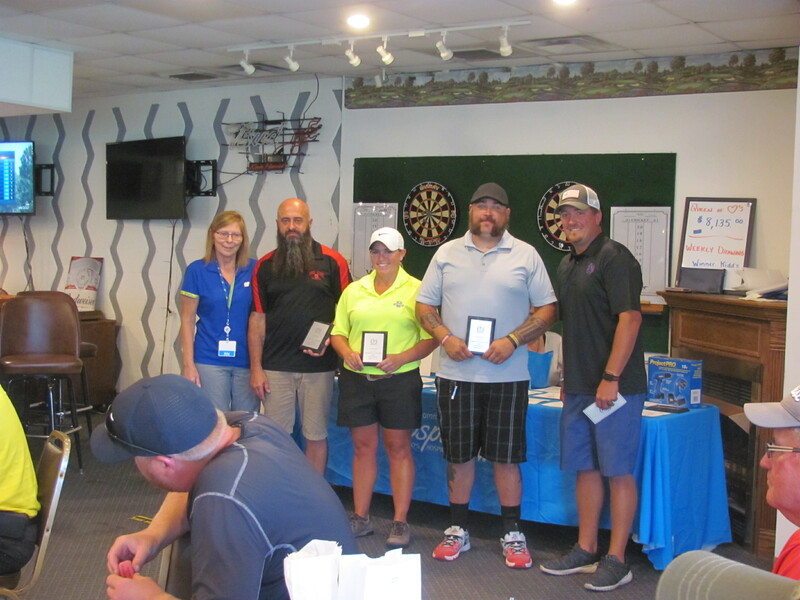 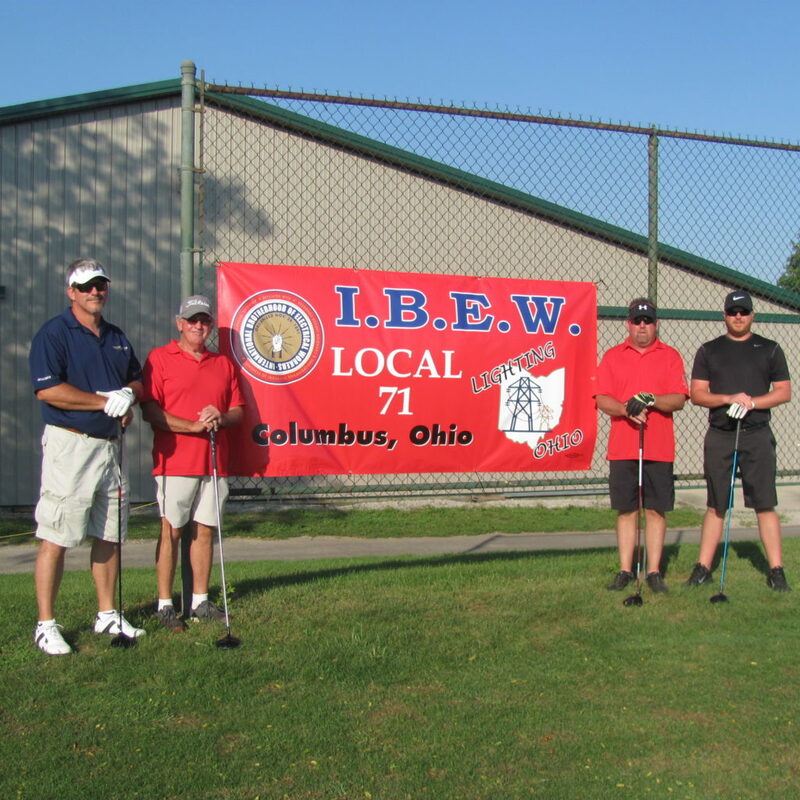 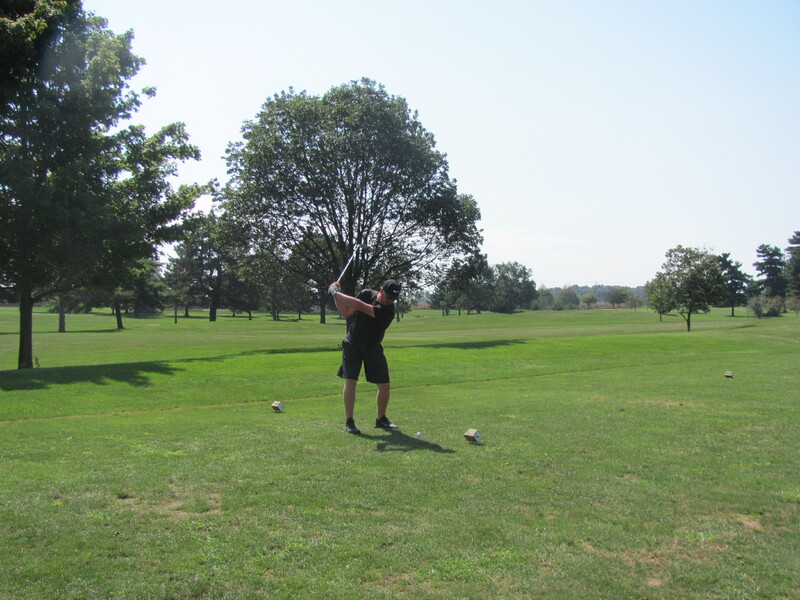 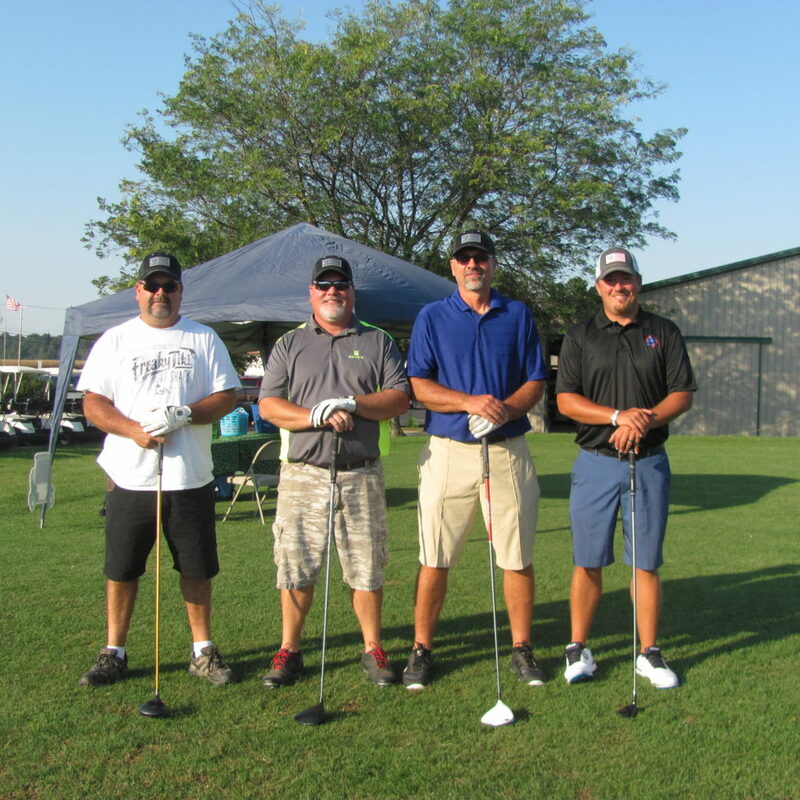 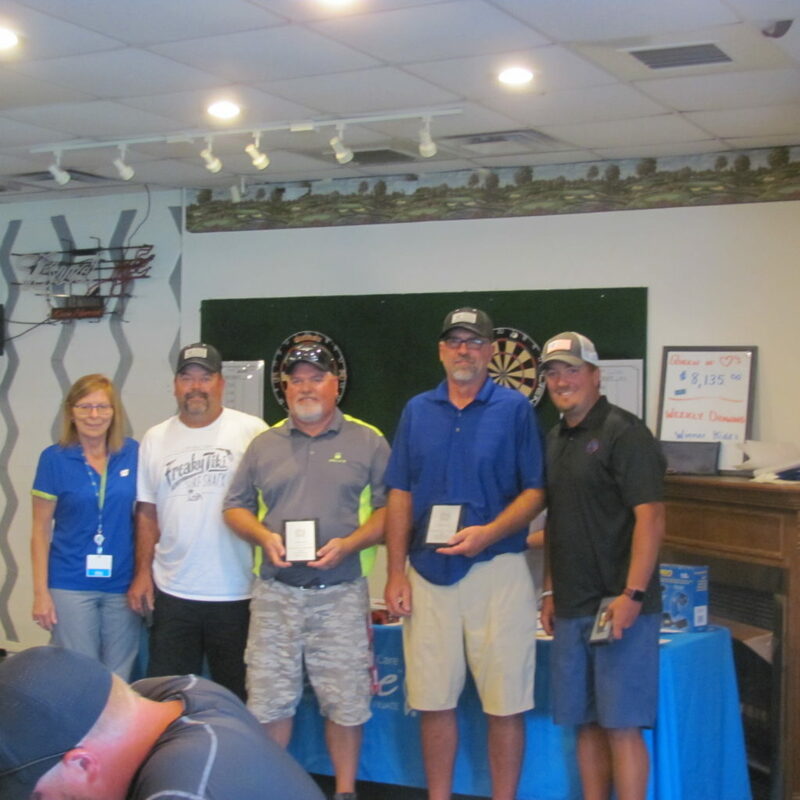 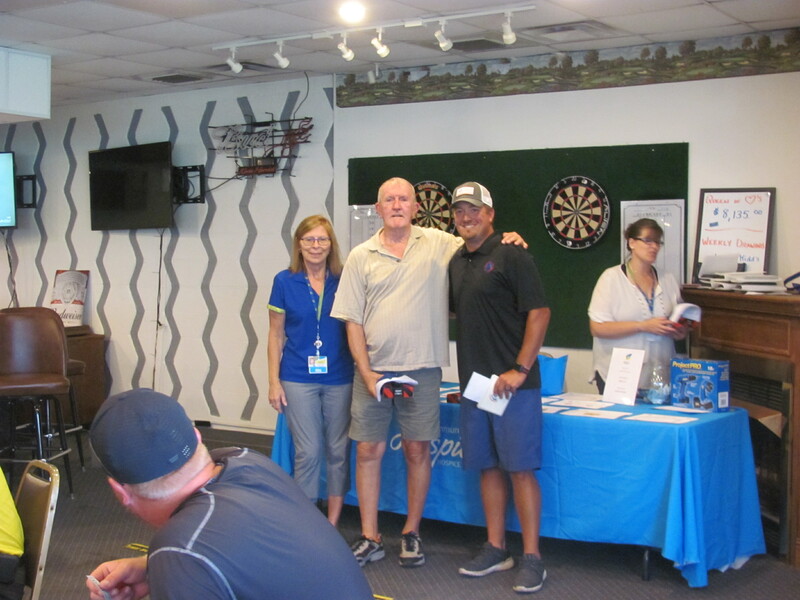 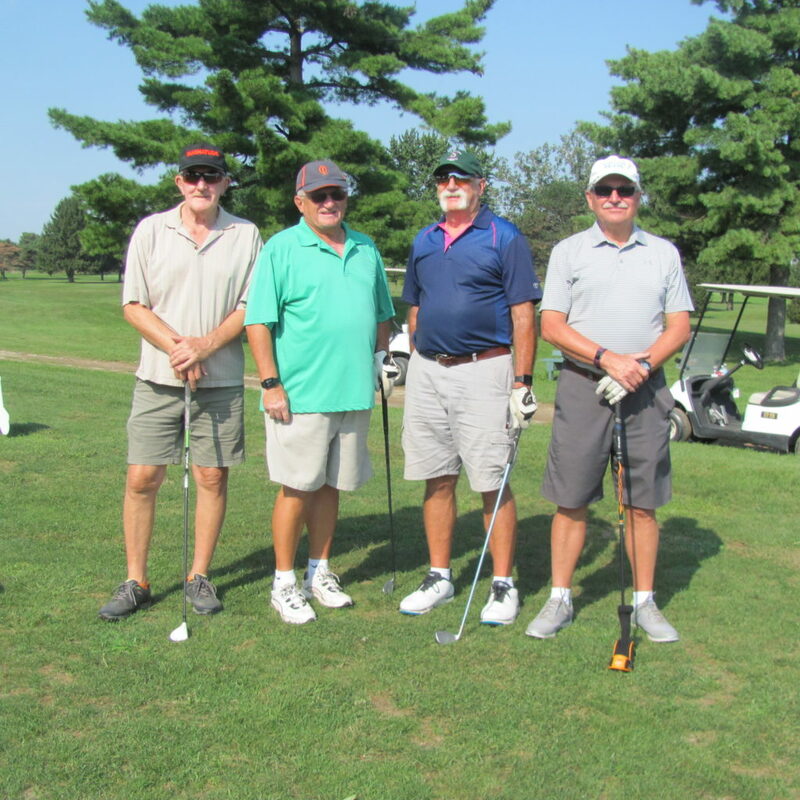 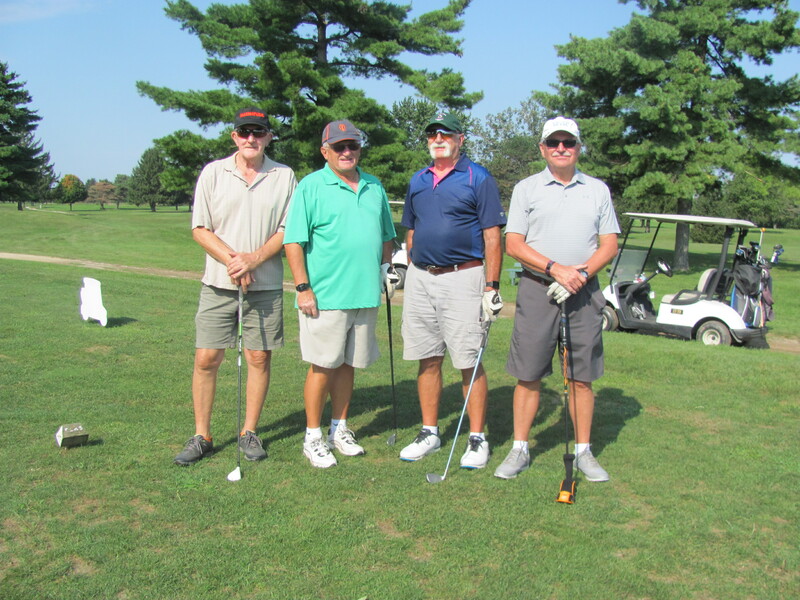 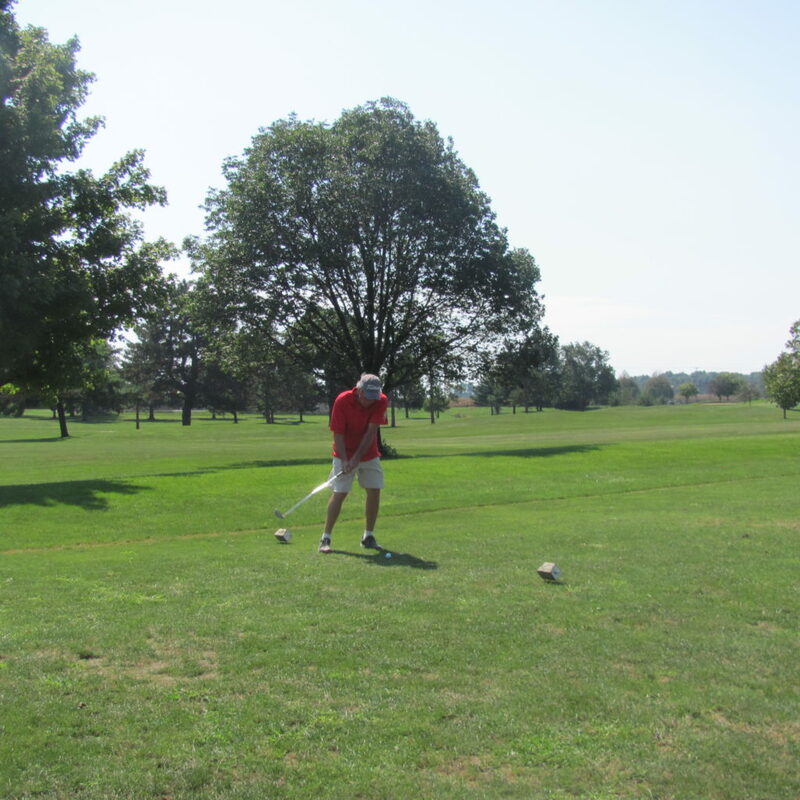 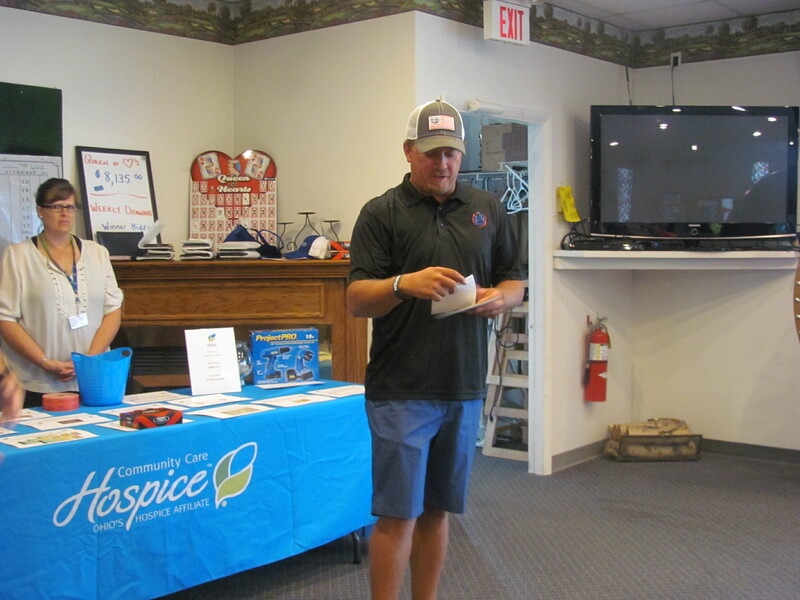 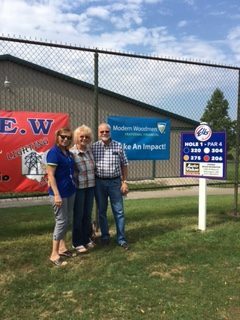 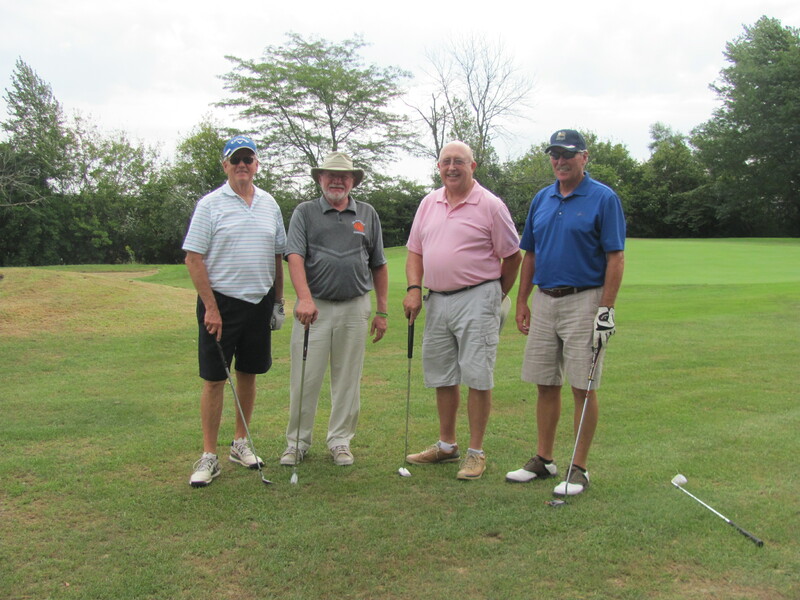 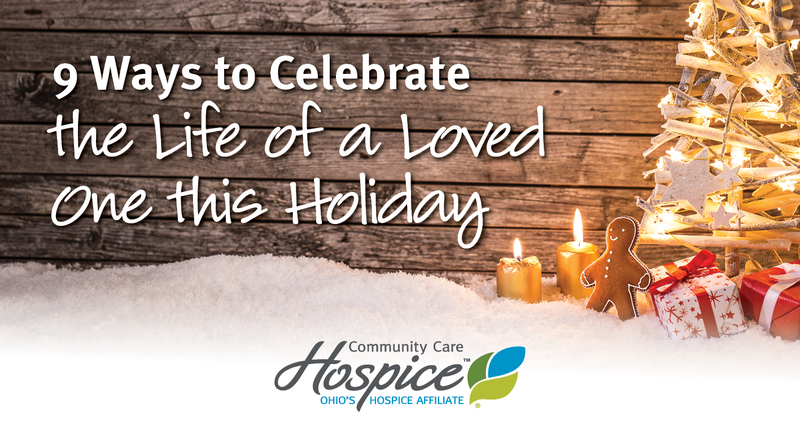 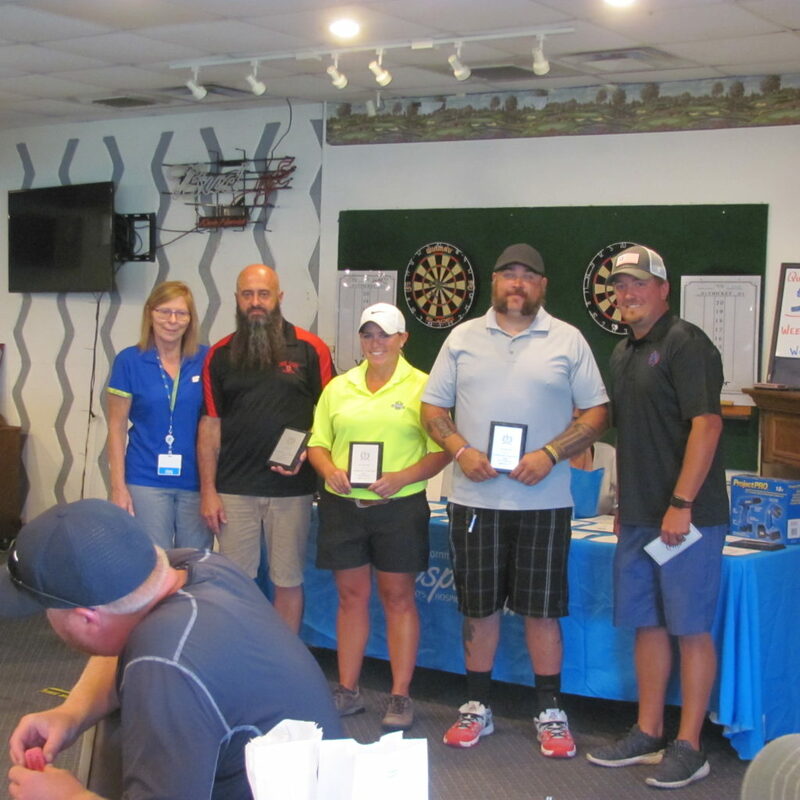 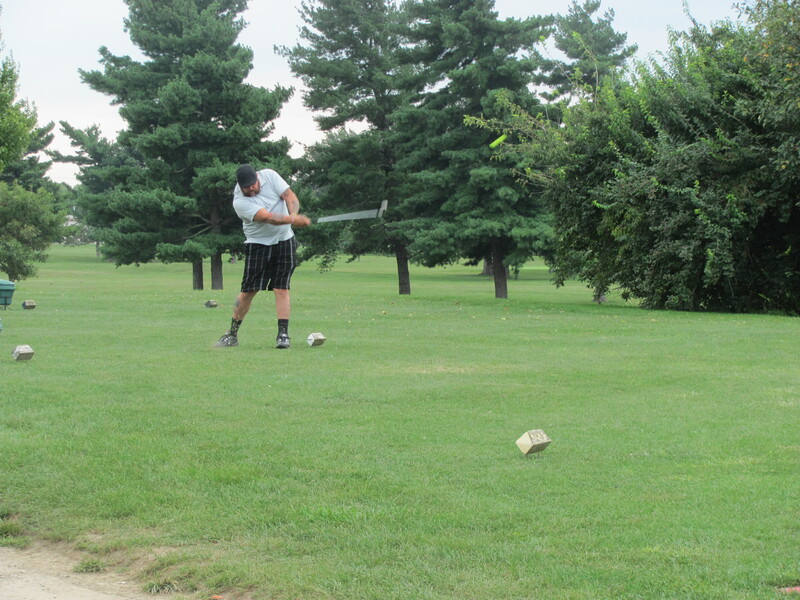 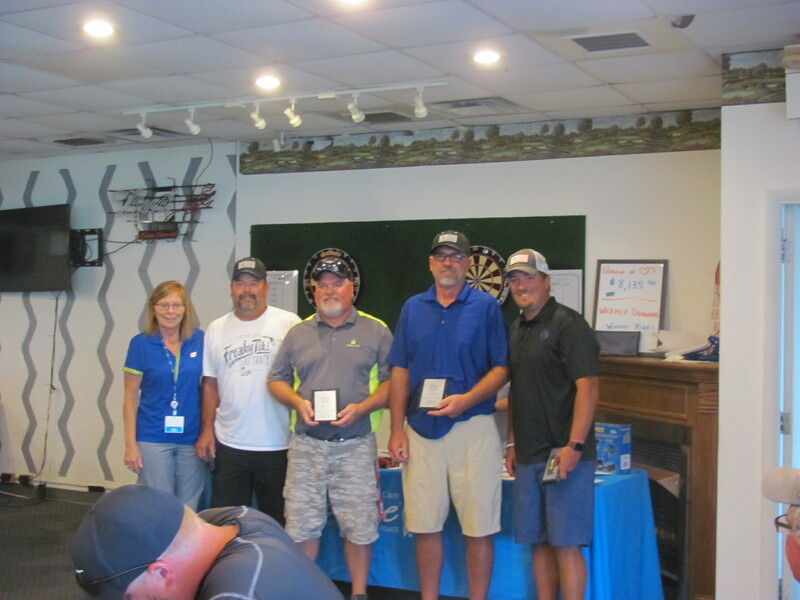 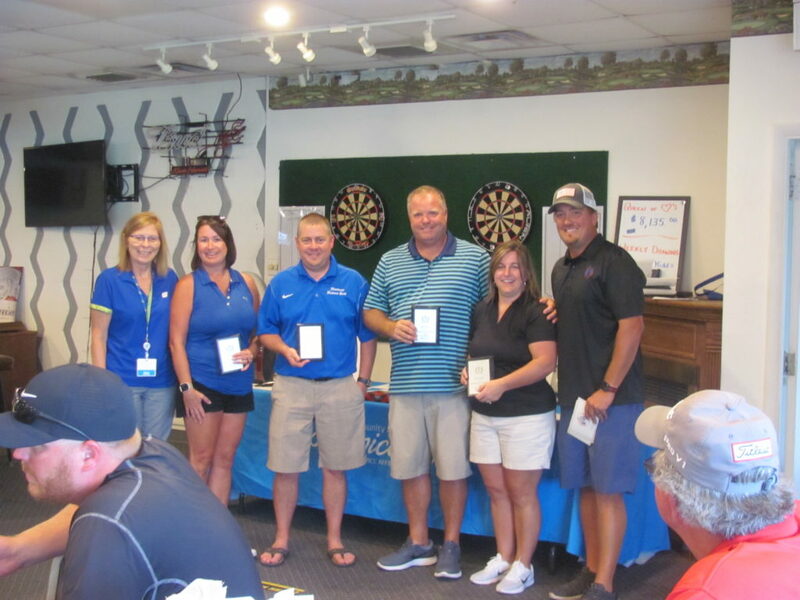 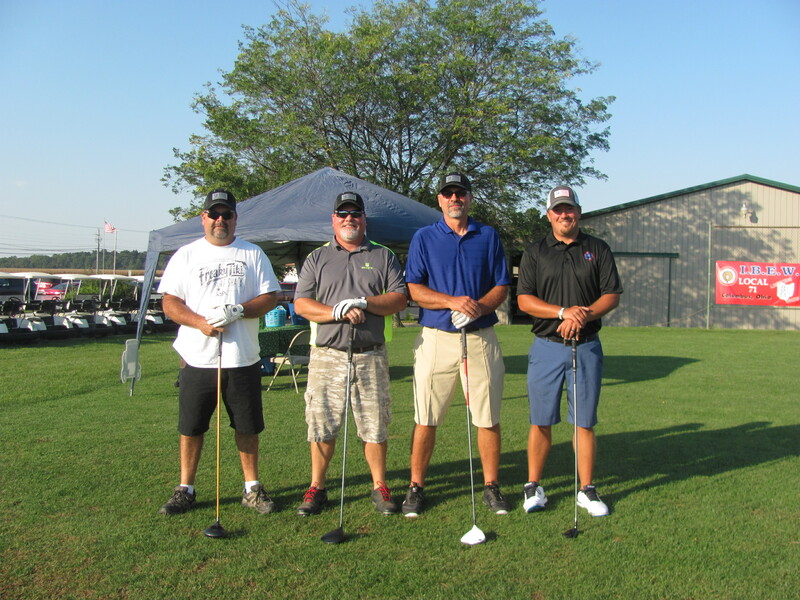 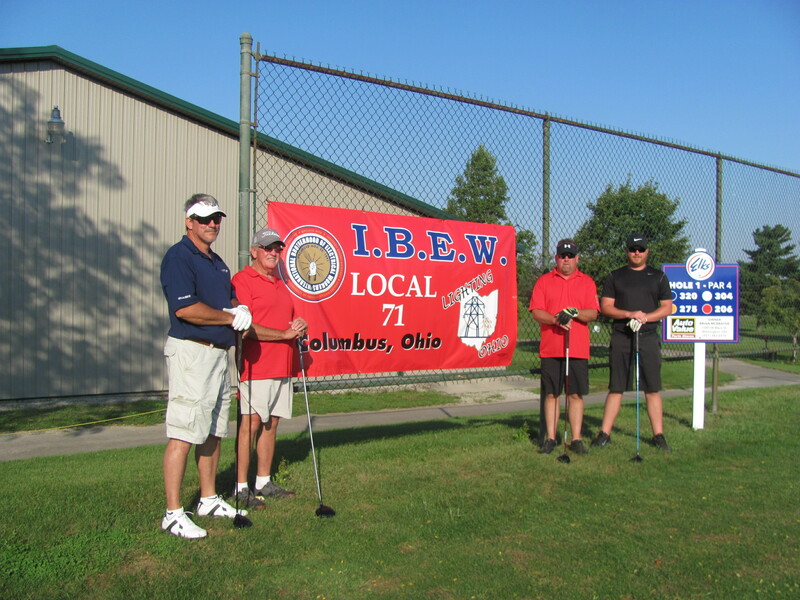 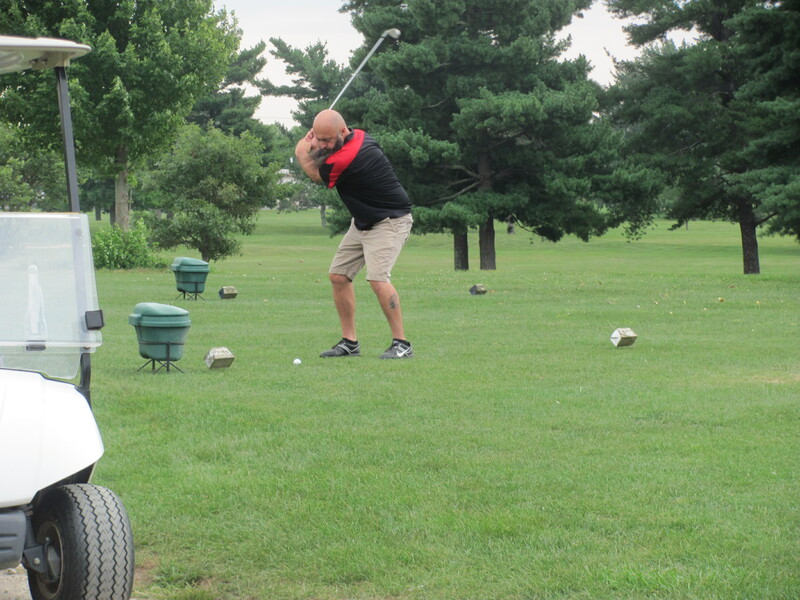 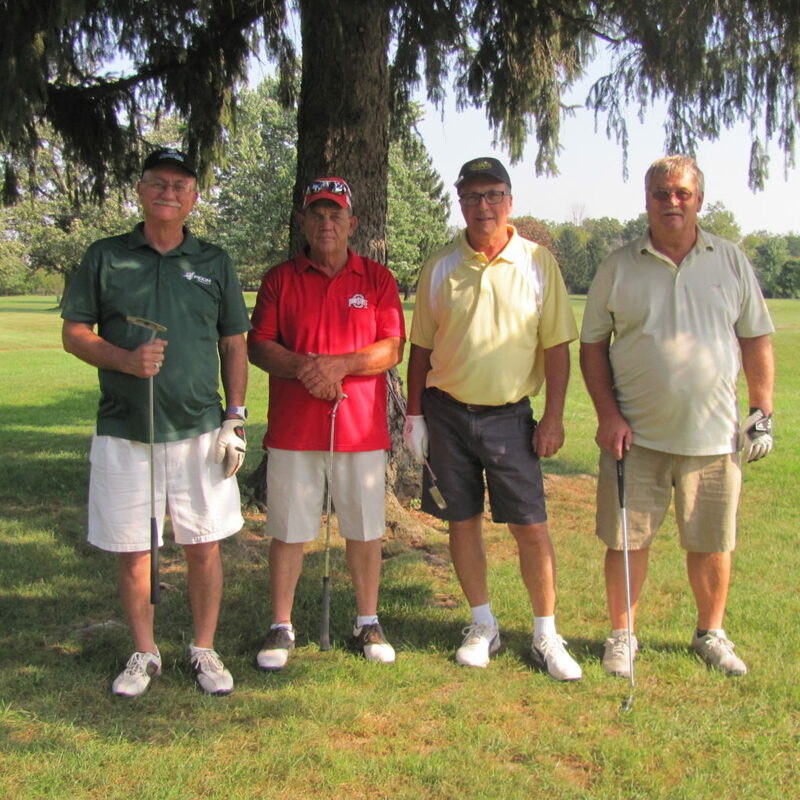 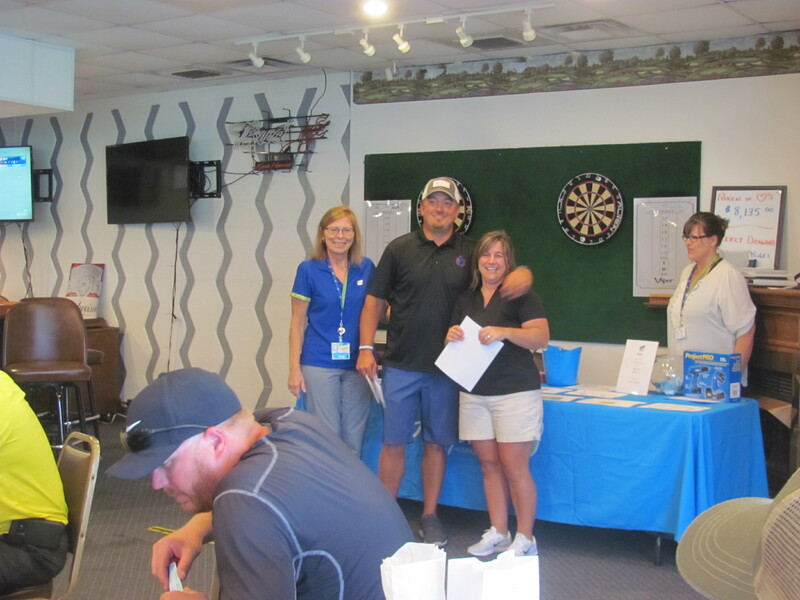 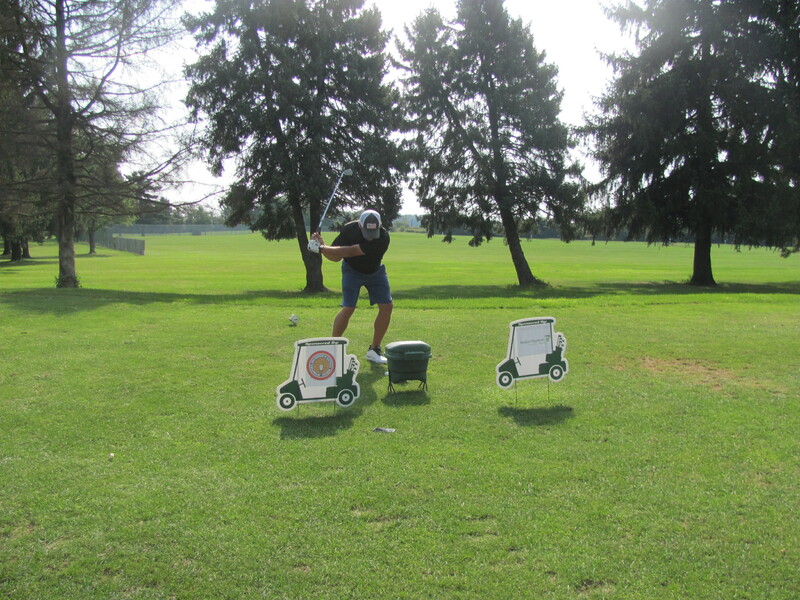 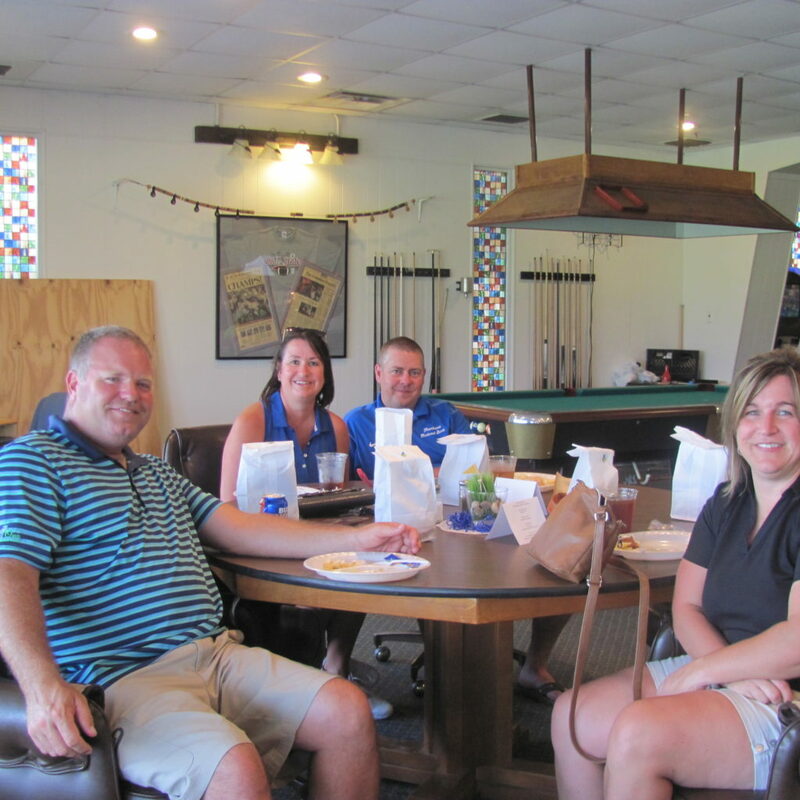 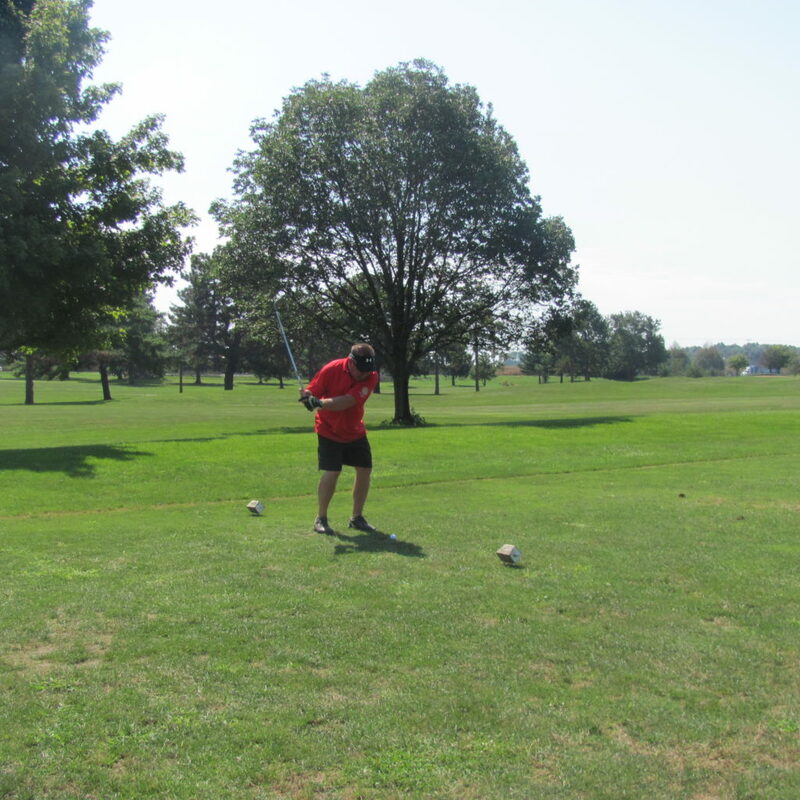 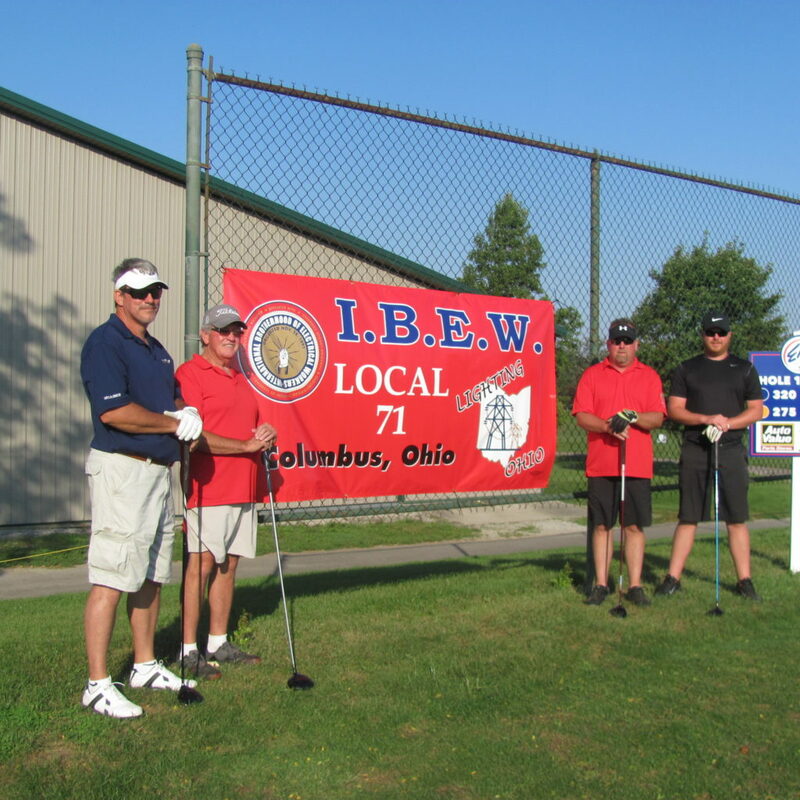 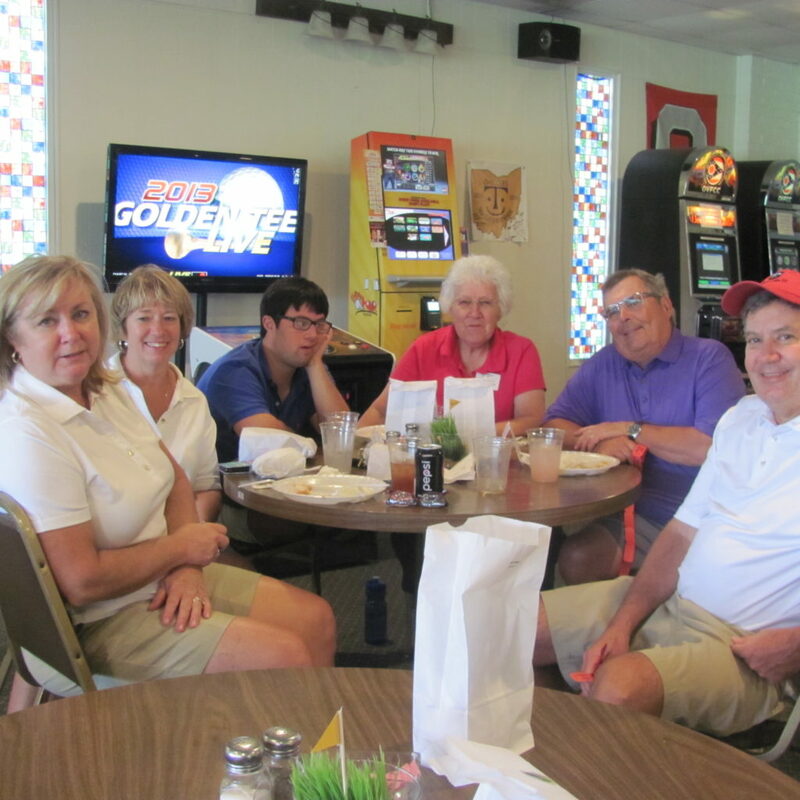 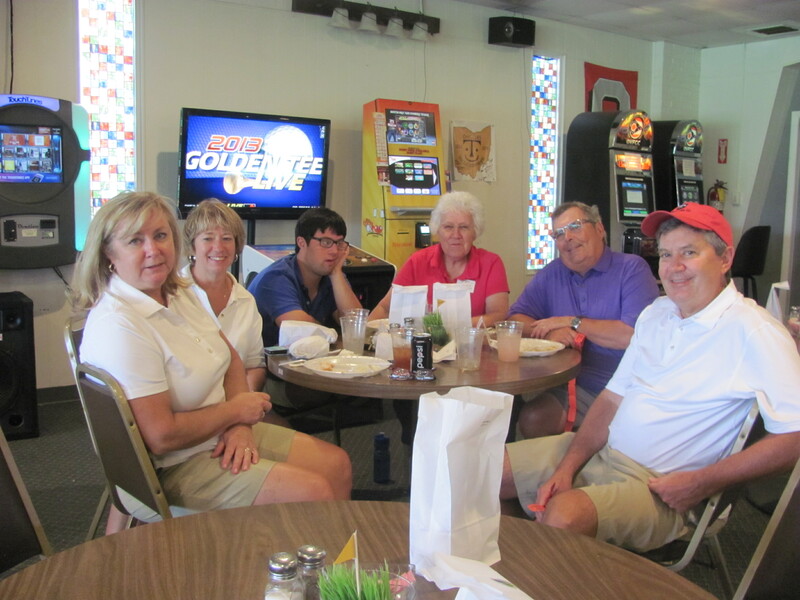 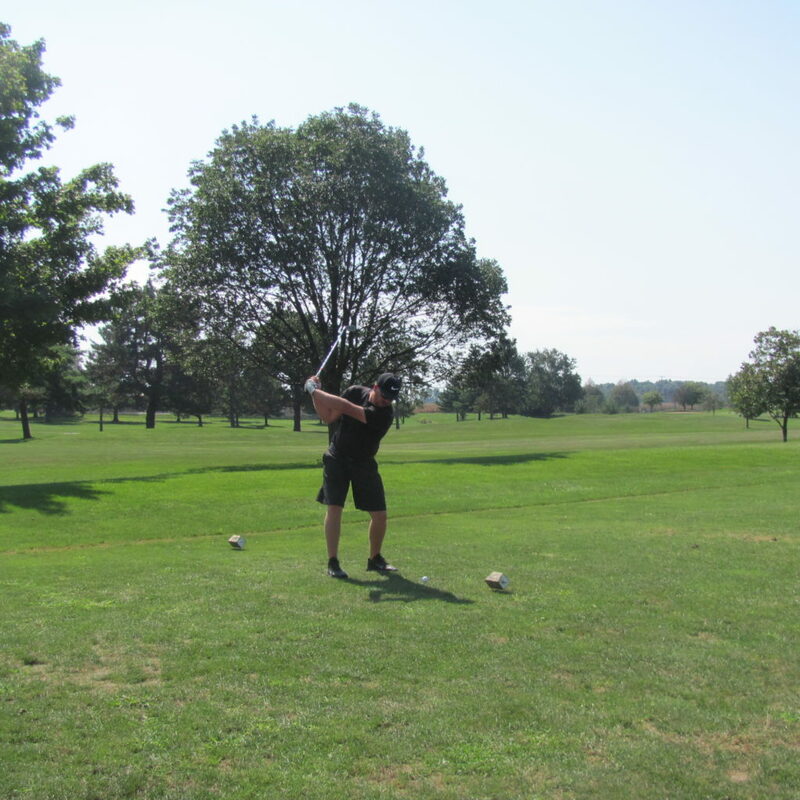 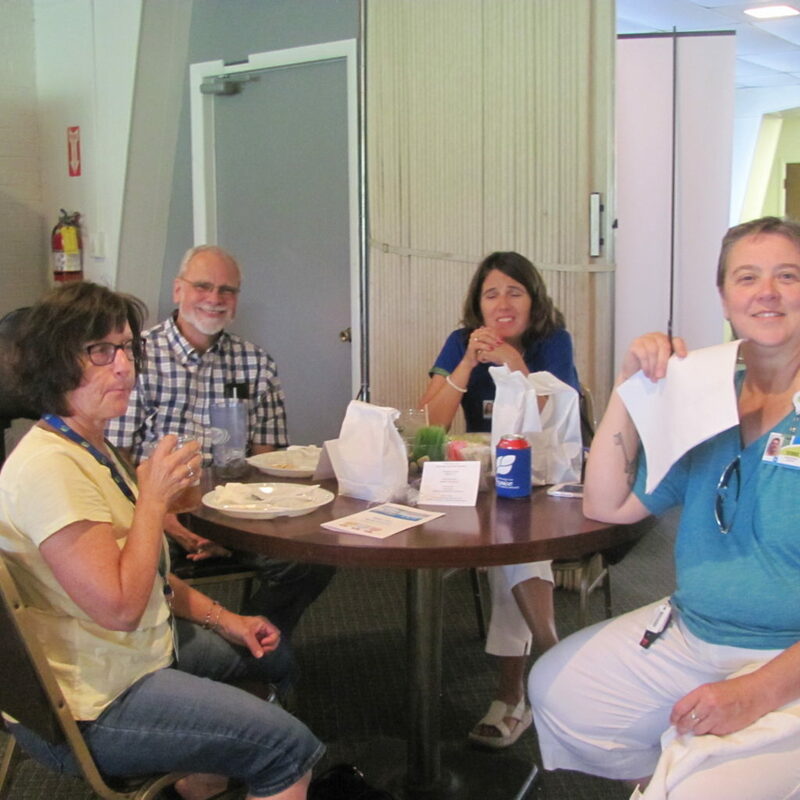 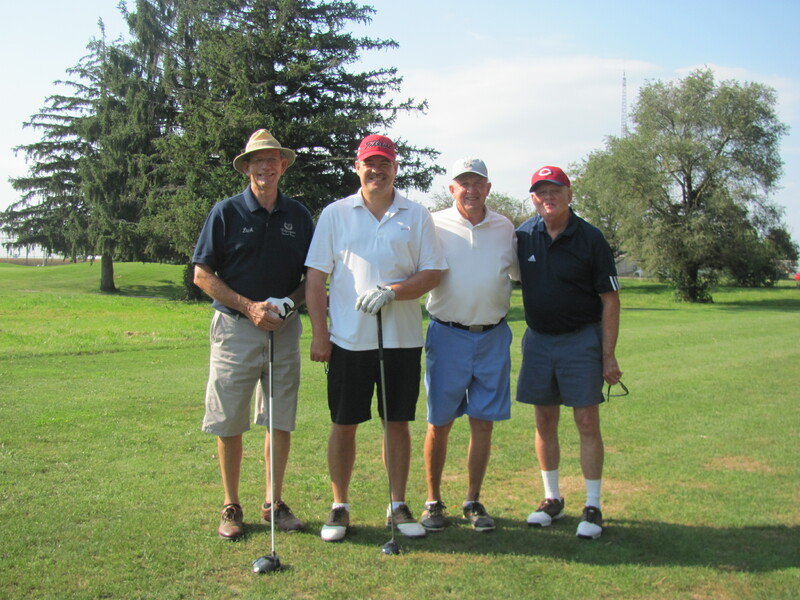 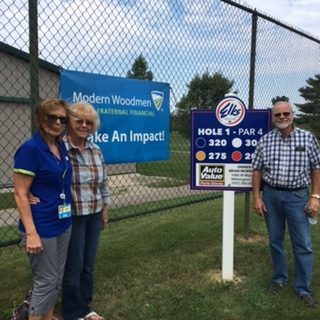 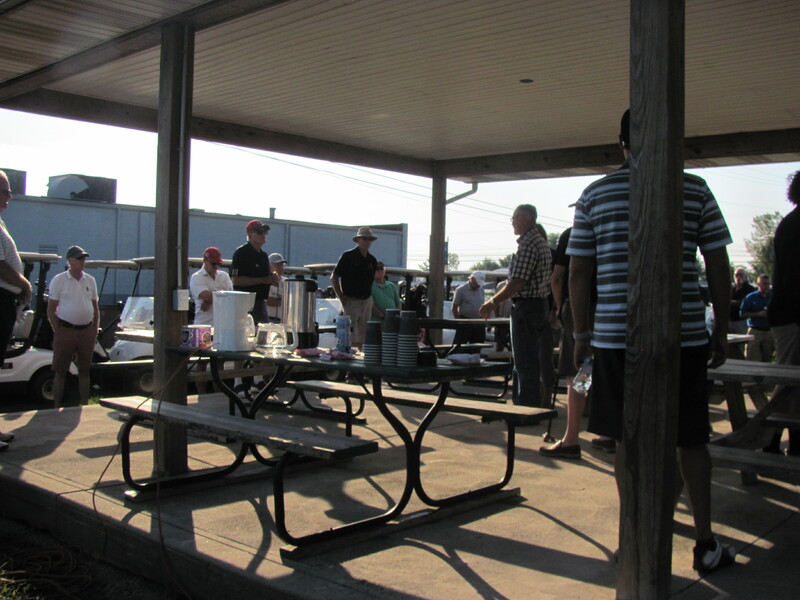 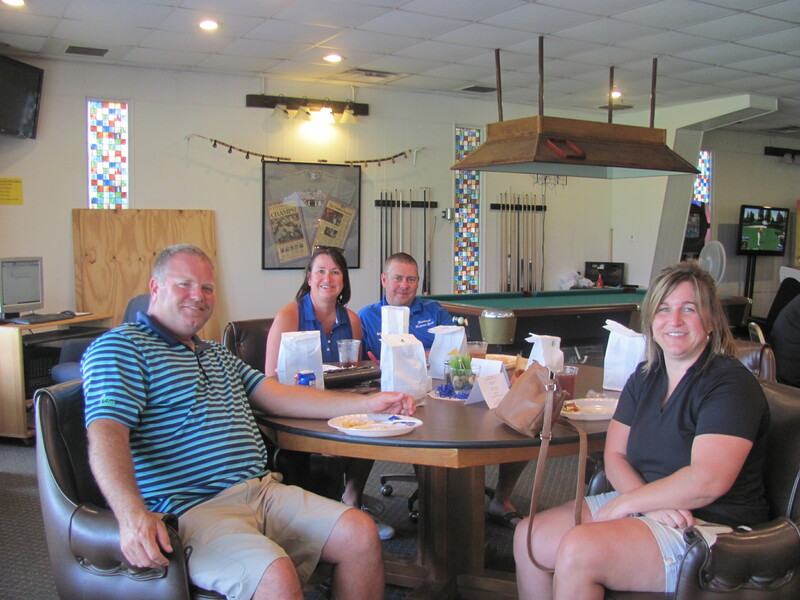 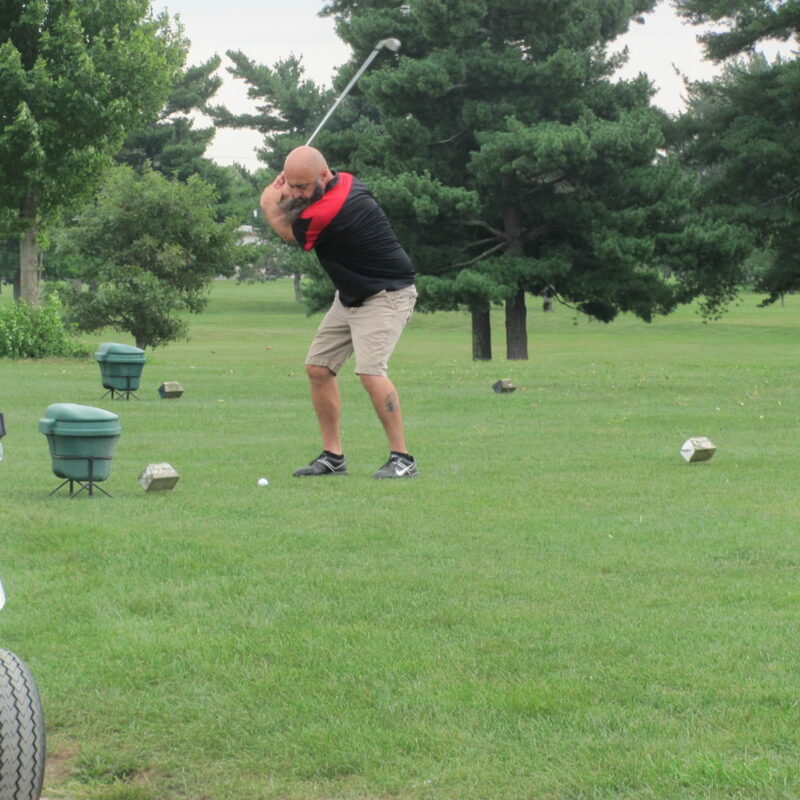 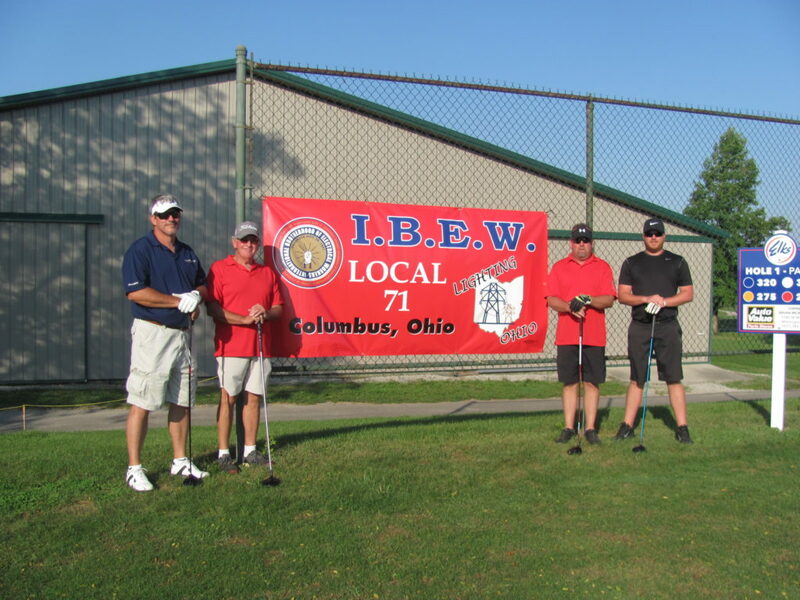 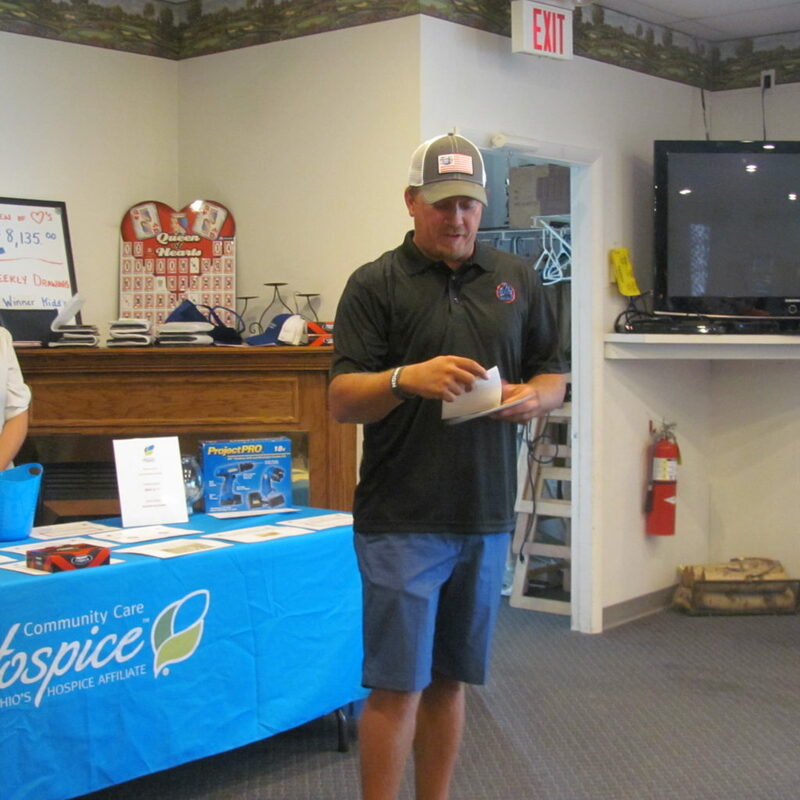 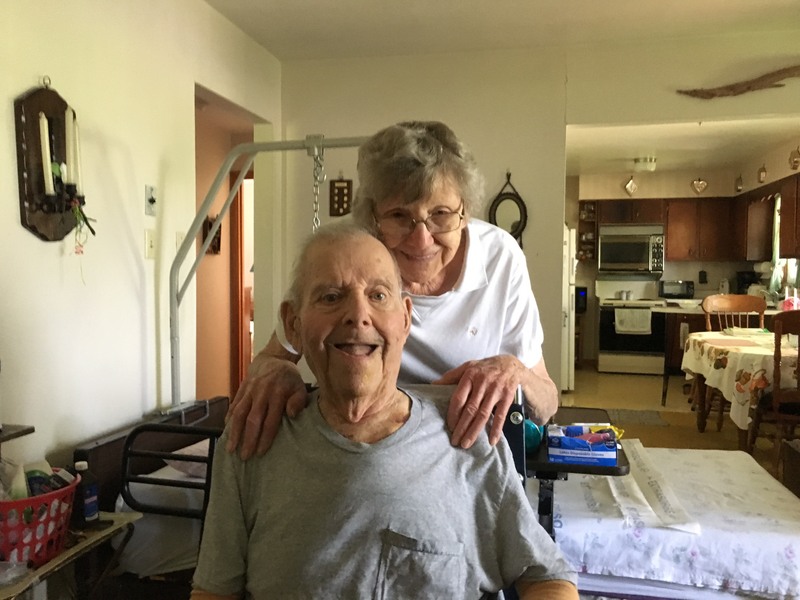 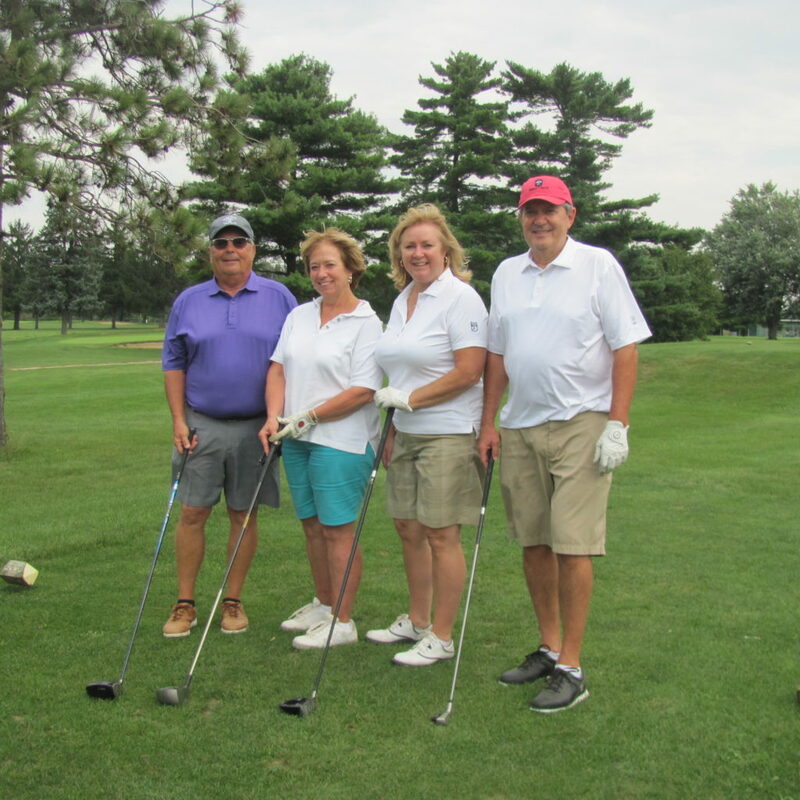 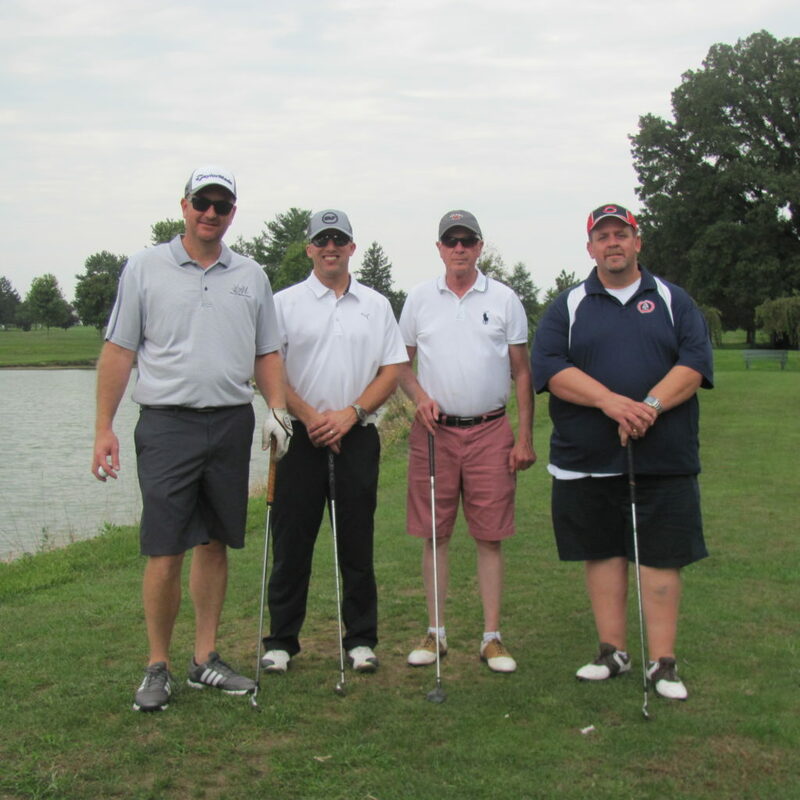 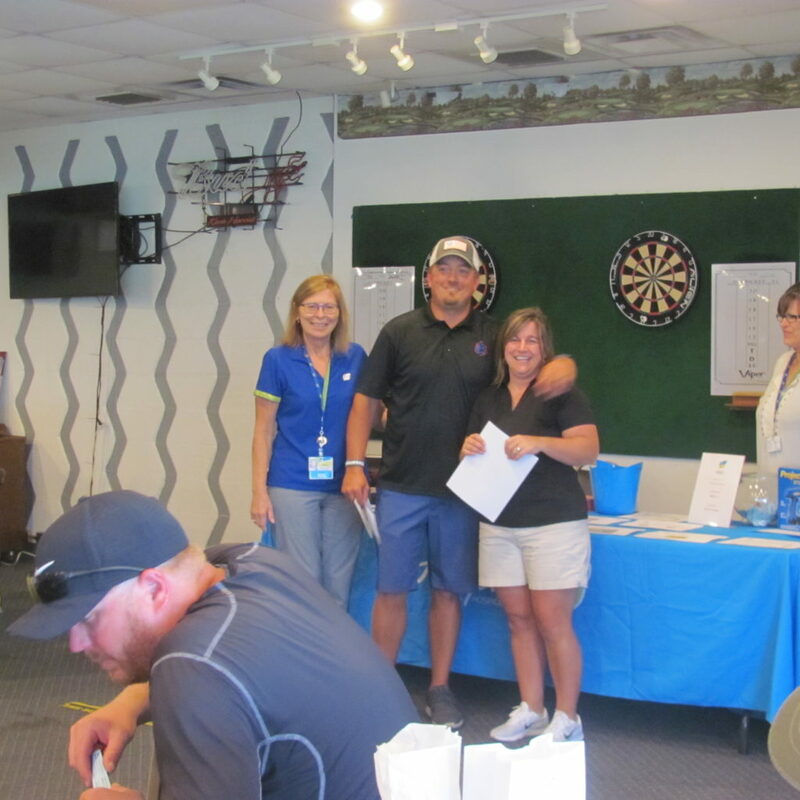 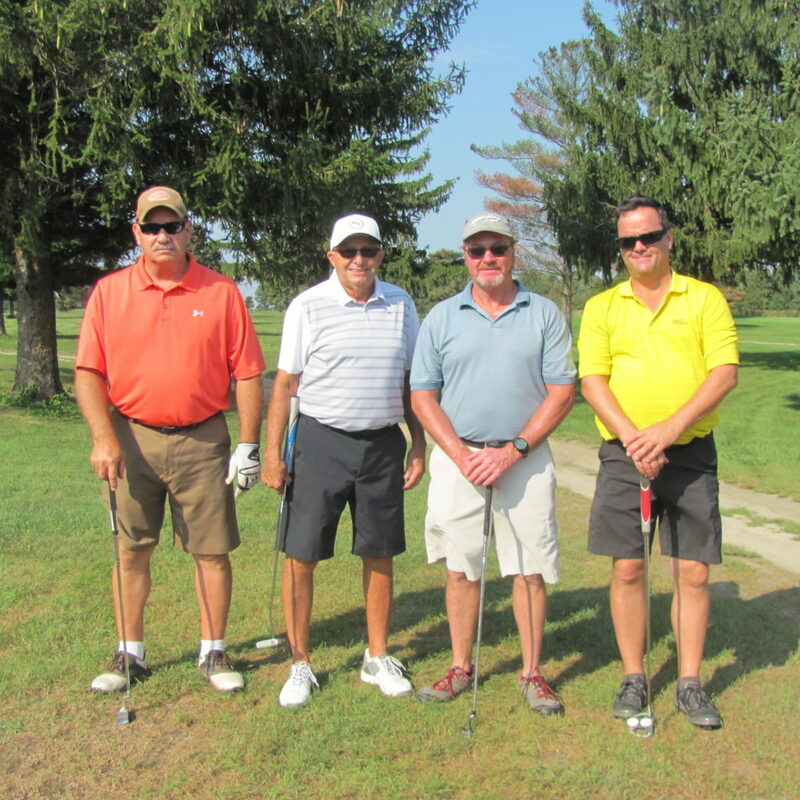 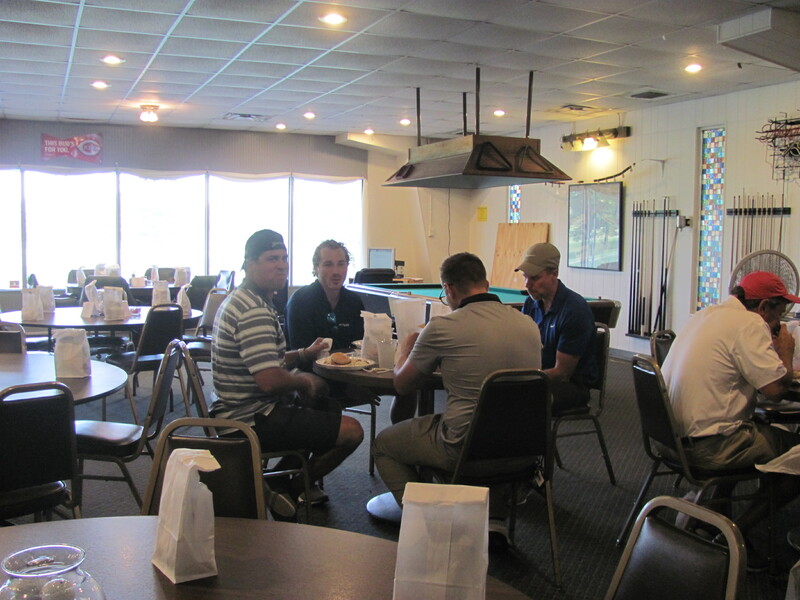 BlogHome » Thank You For Joining Us at Our Golf Outing! 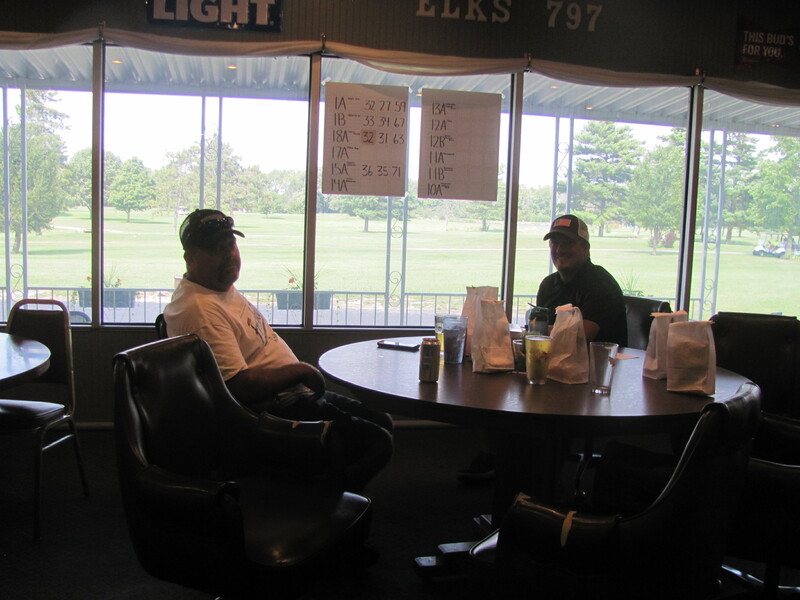 Here are the results from the game! 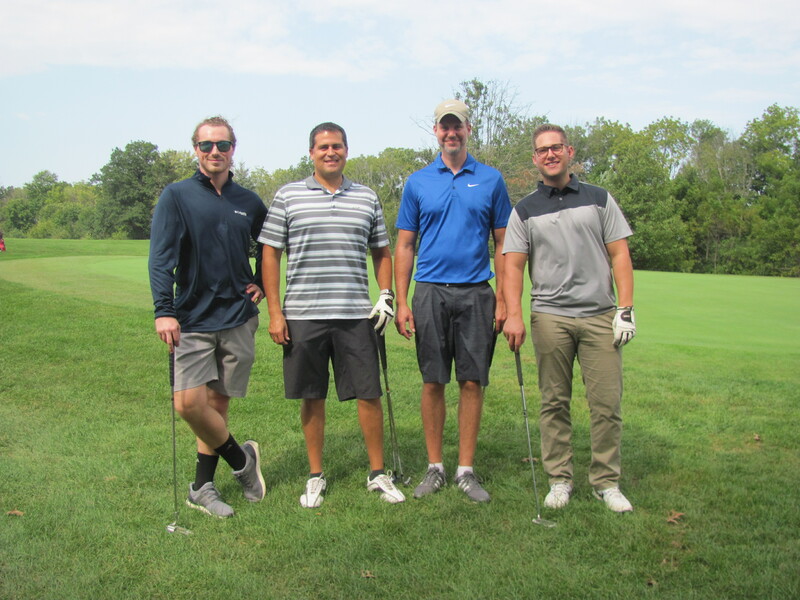 See the rest of the photos from our event, below!